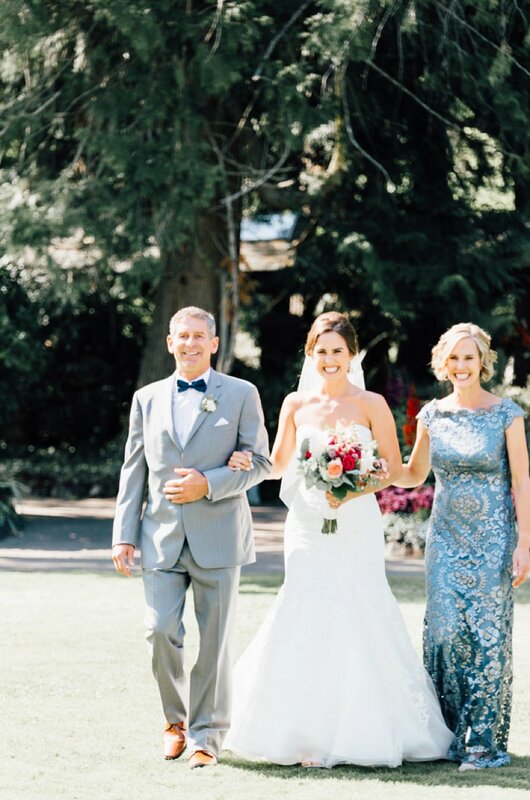 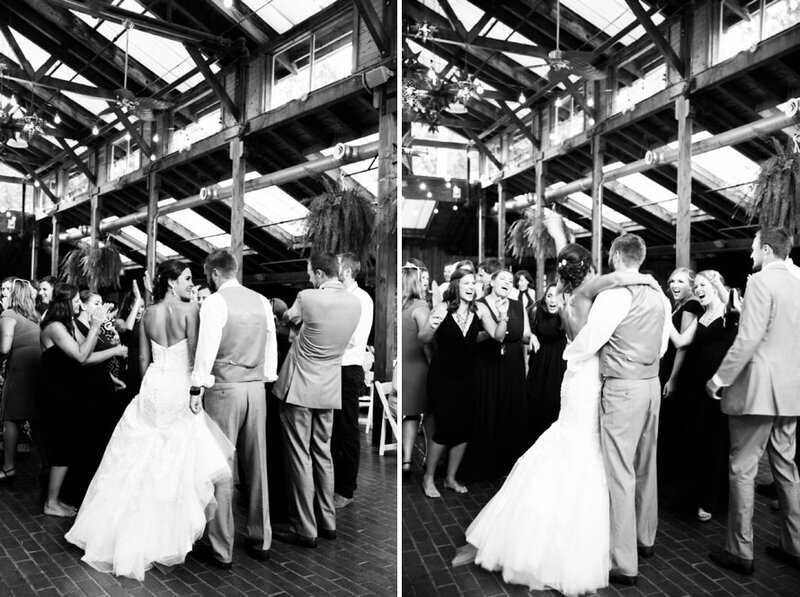 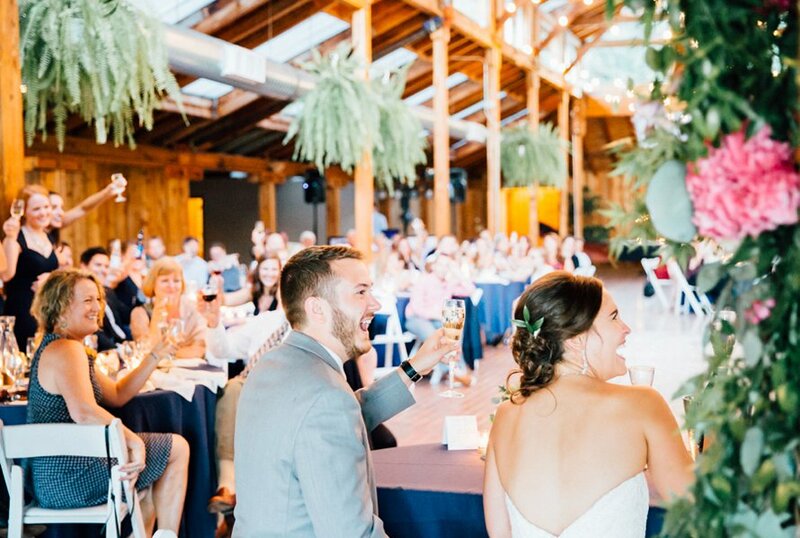 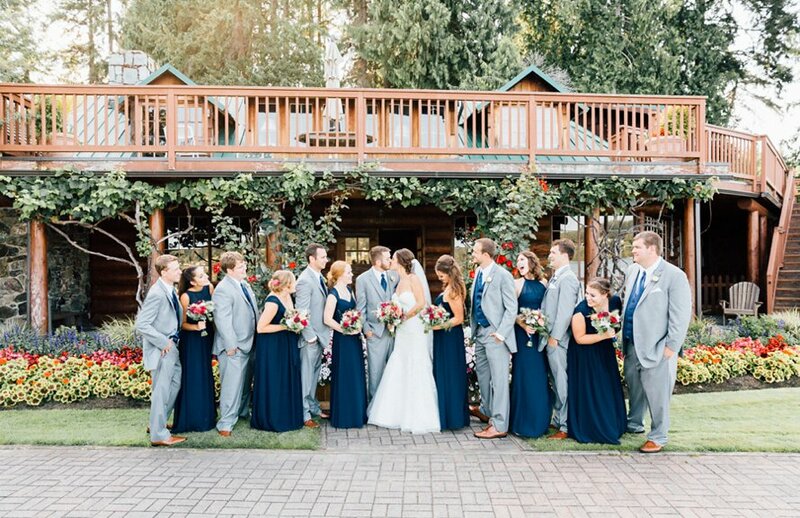 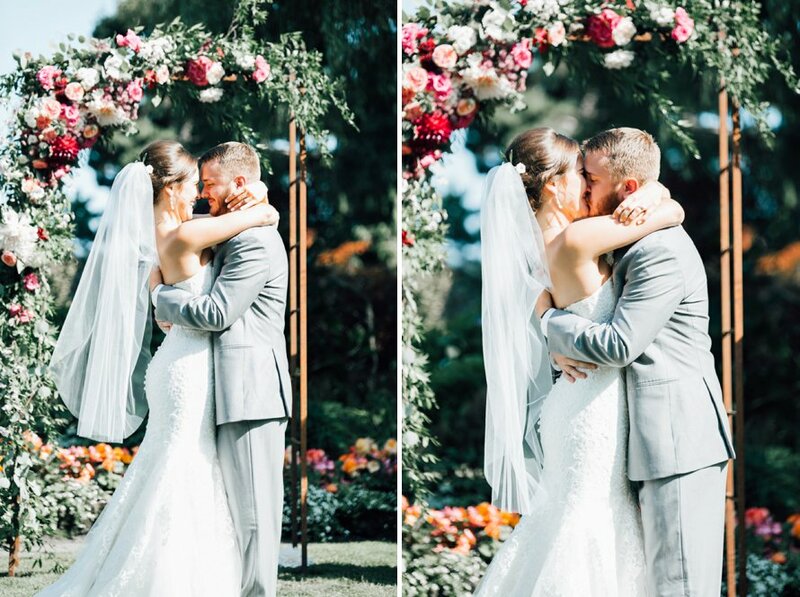 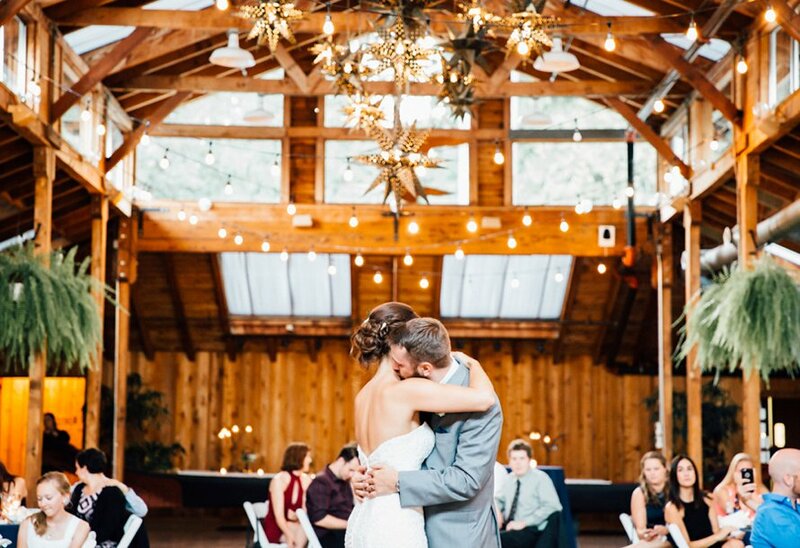 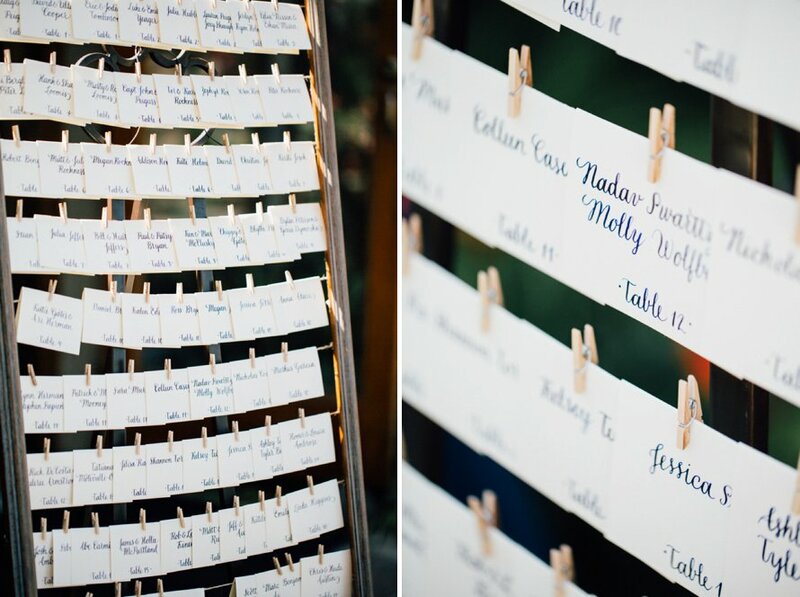 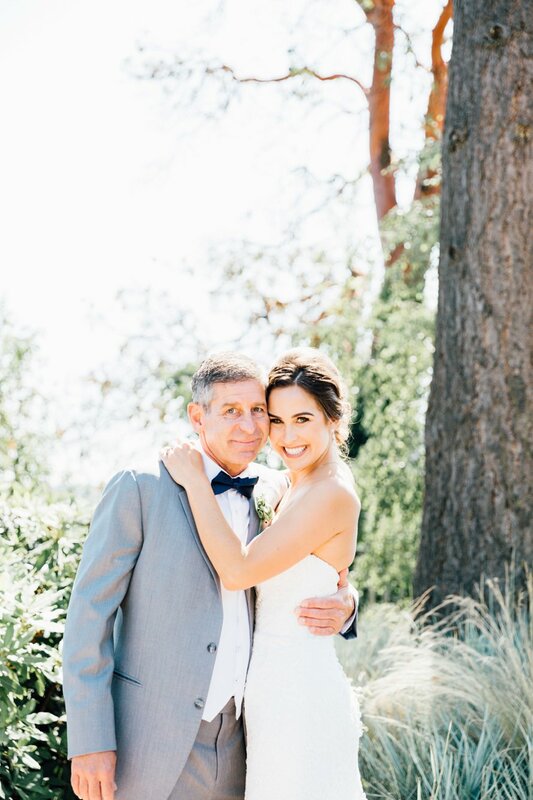 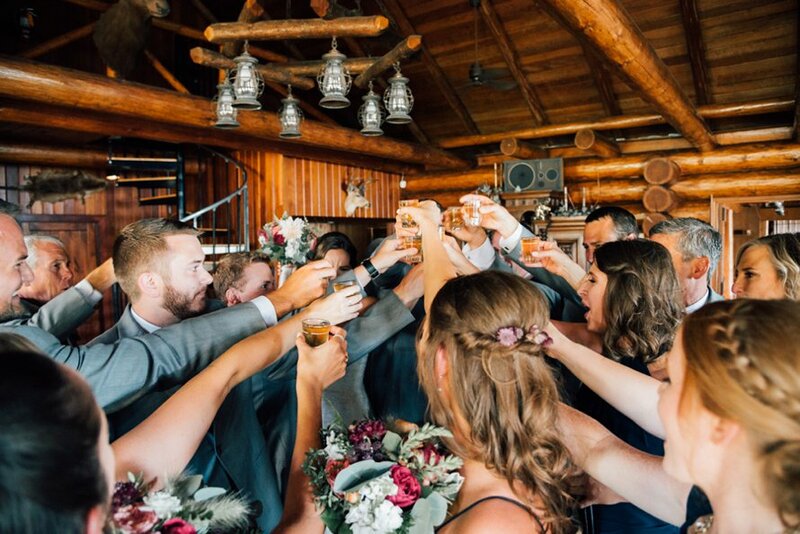 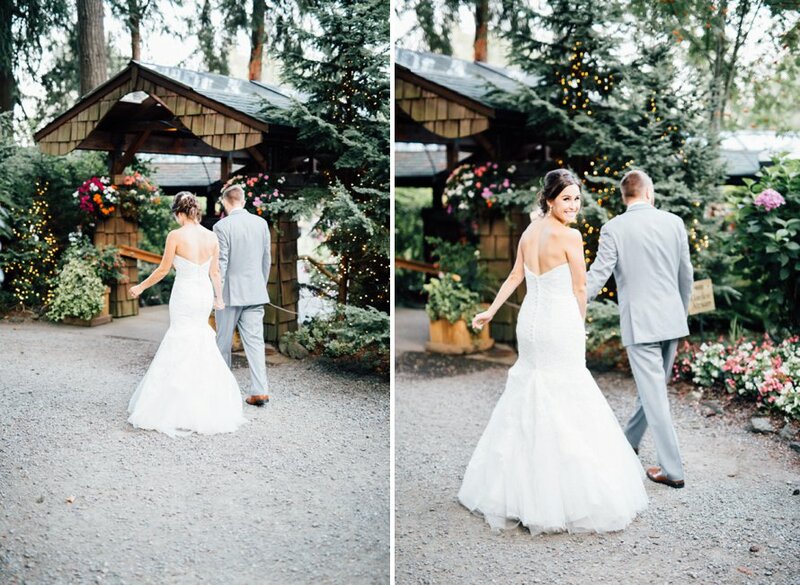 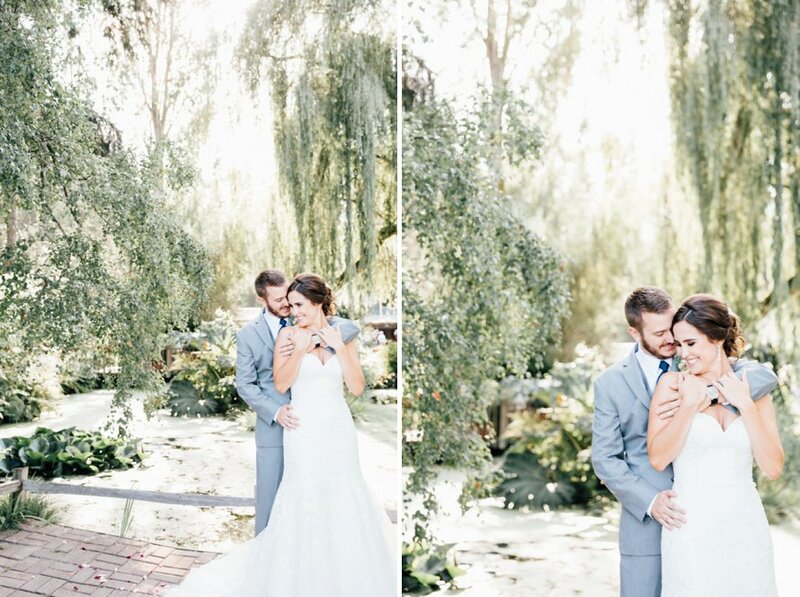 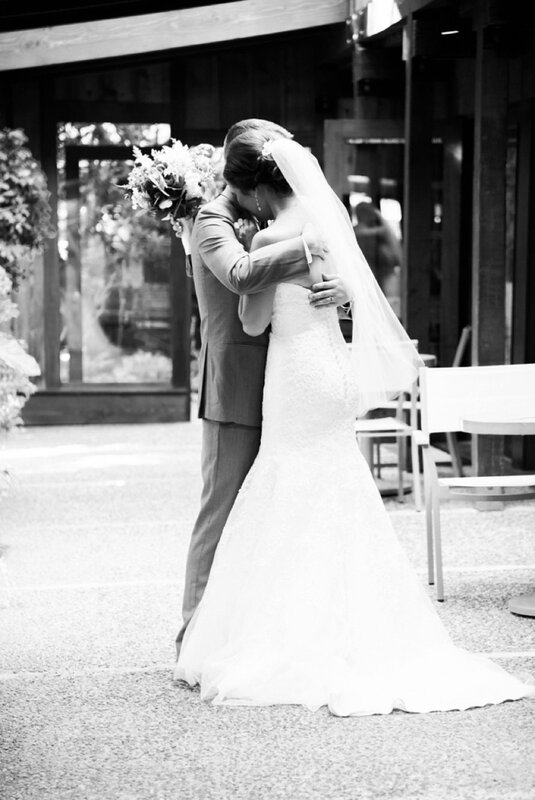 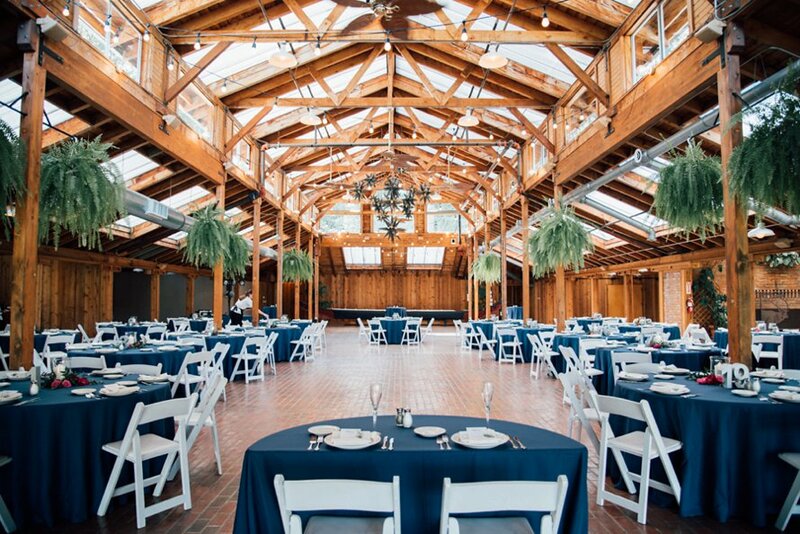 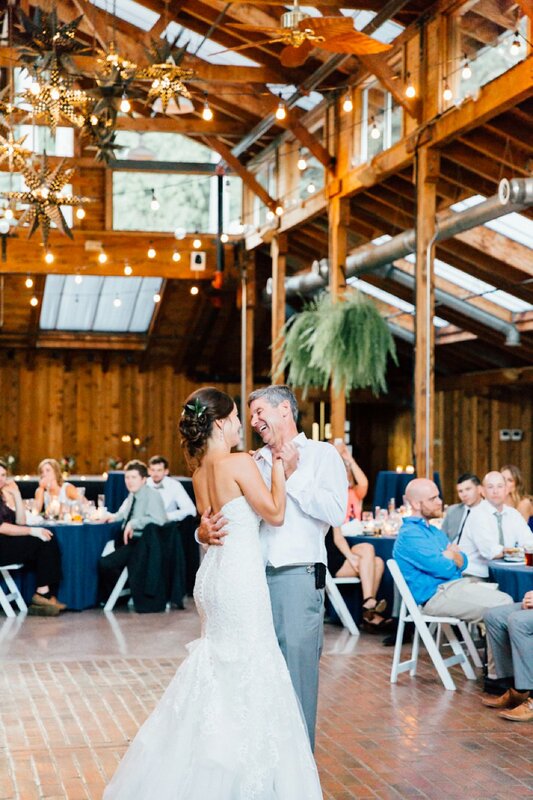 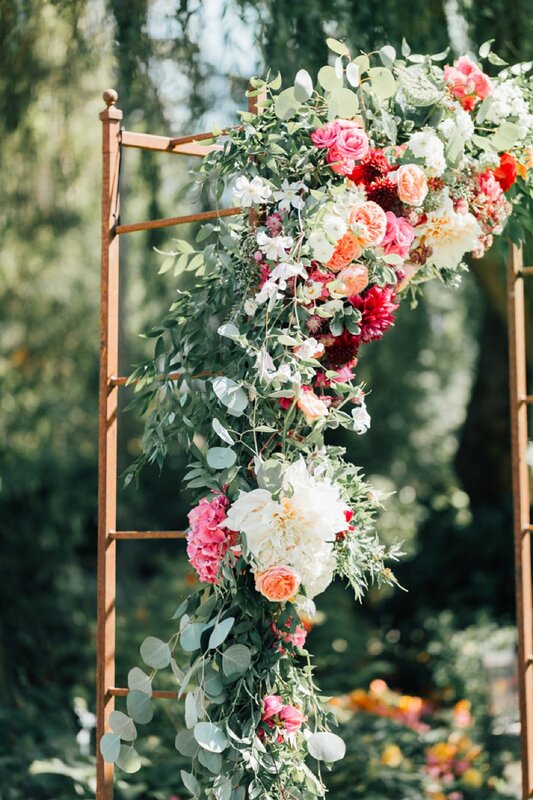 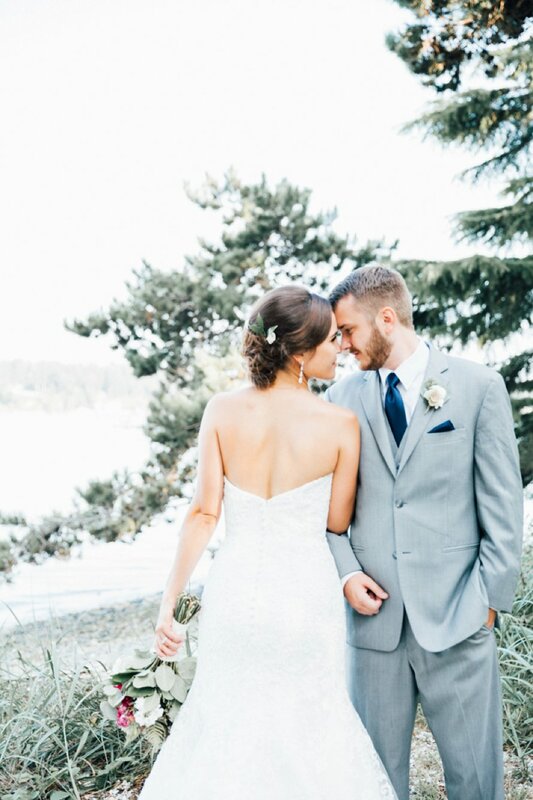 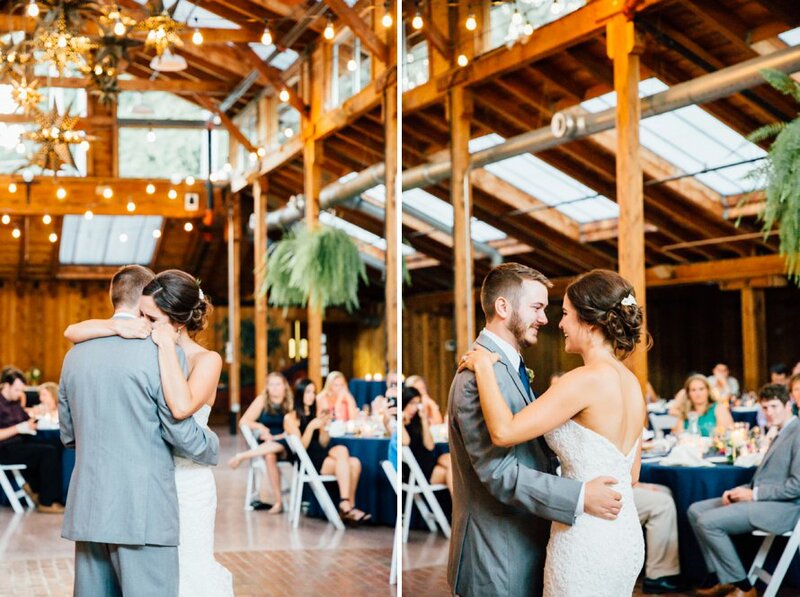 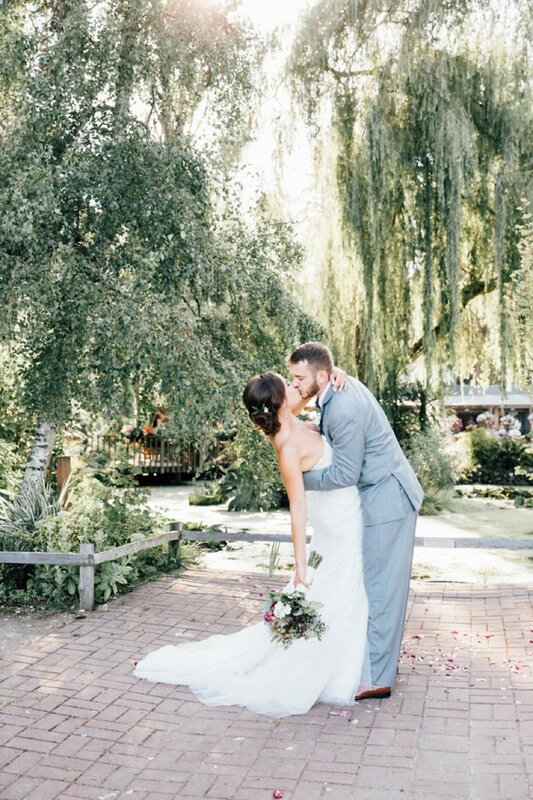 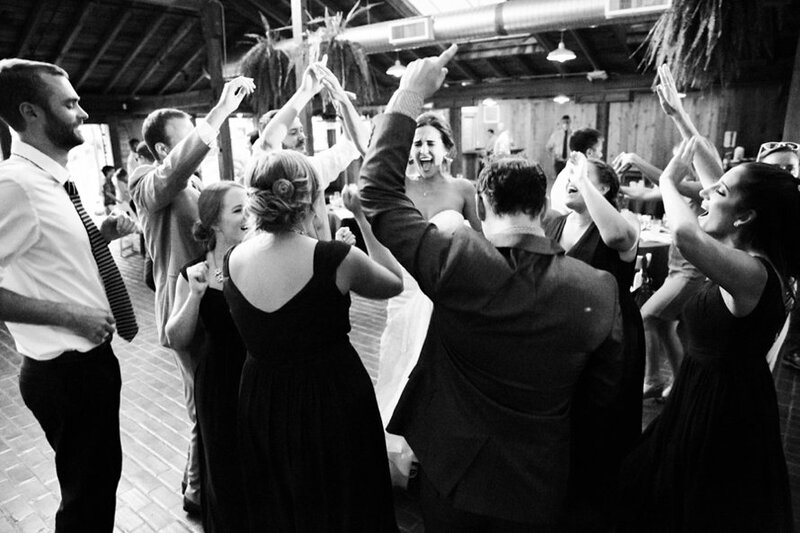 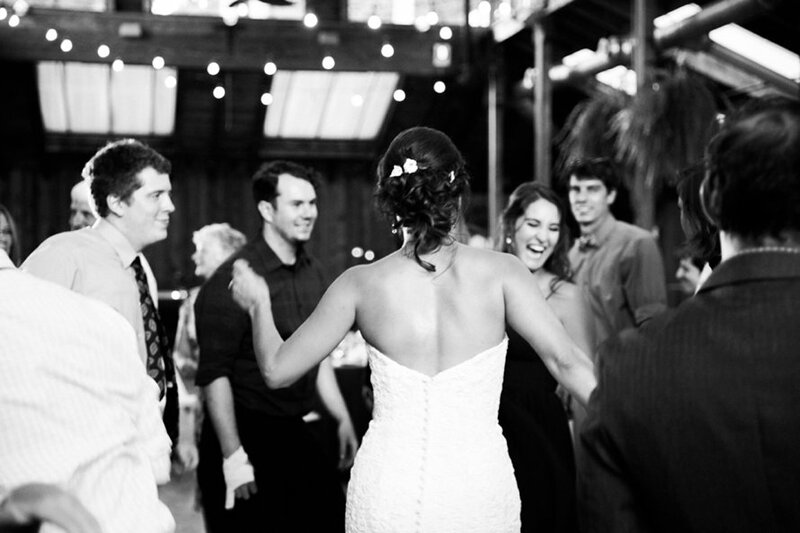 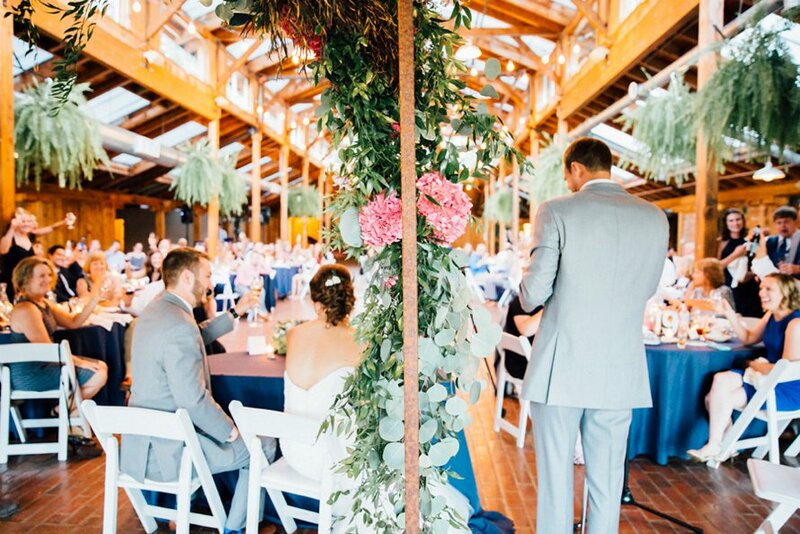 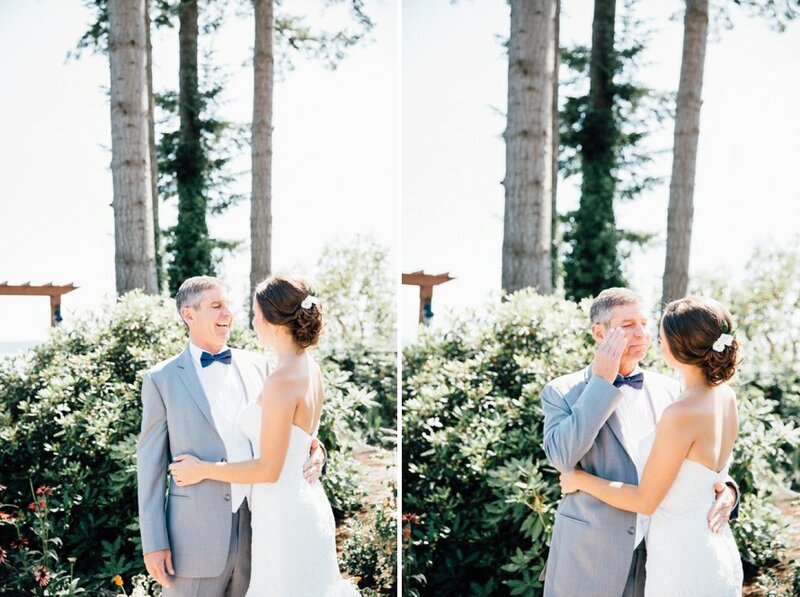 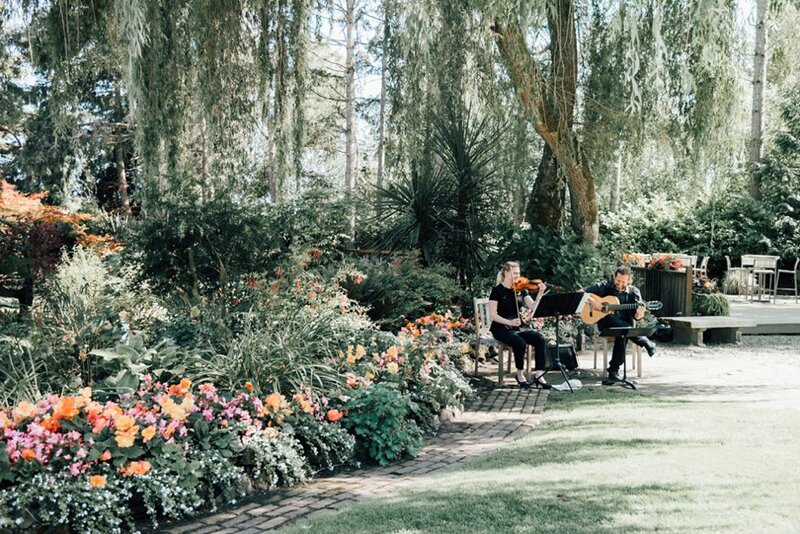 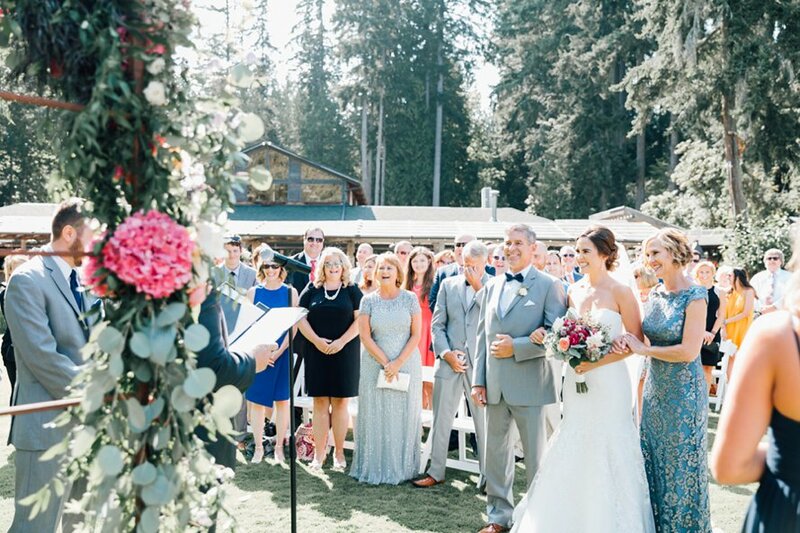 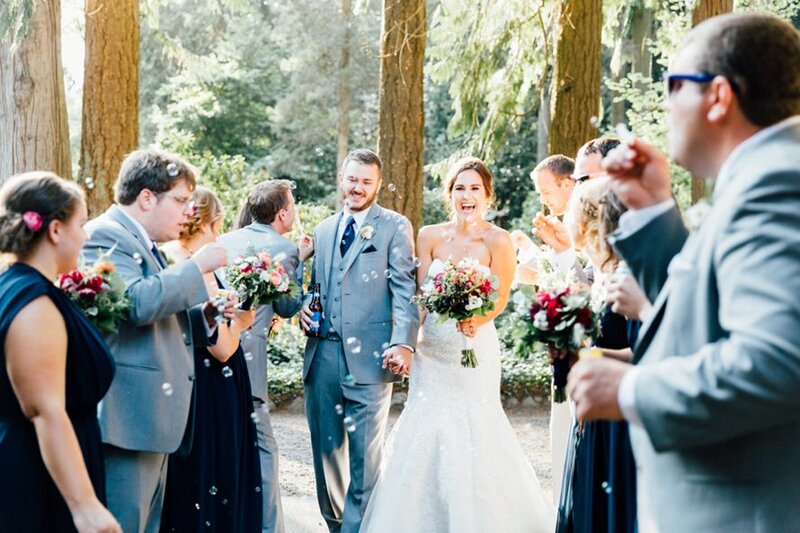 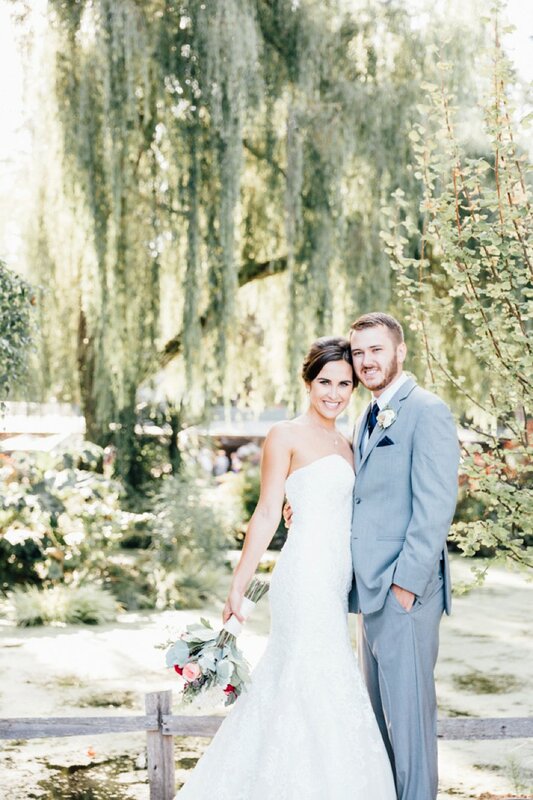 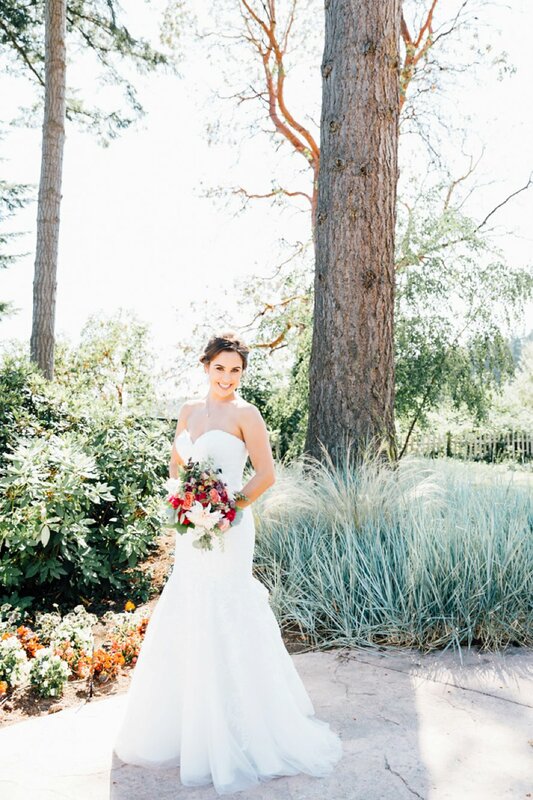 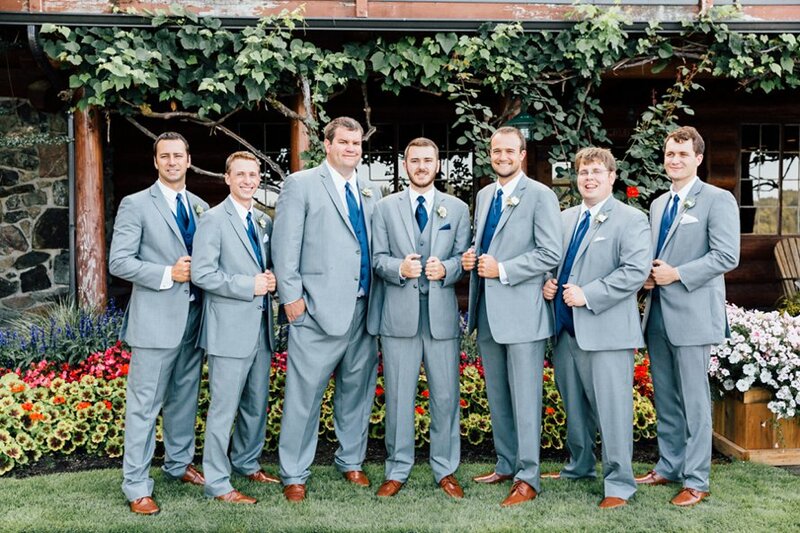 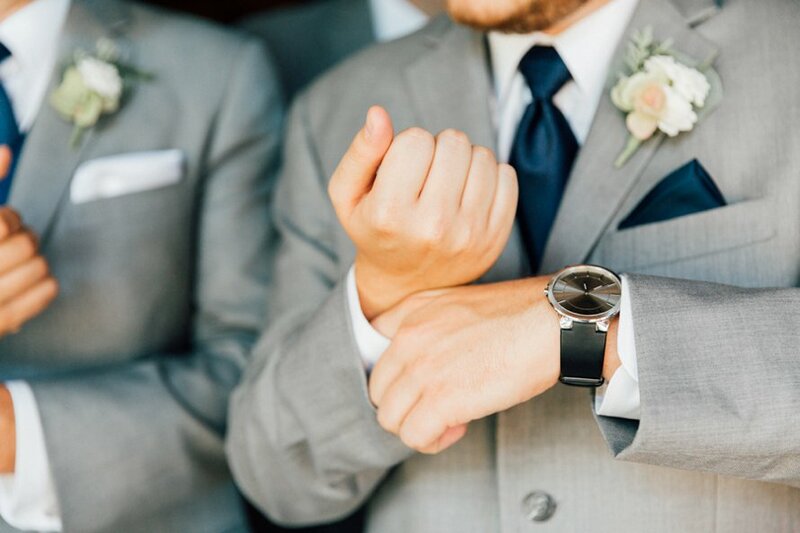 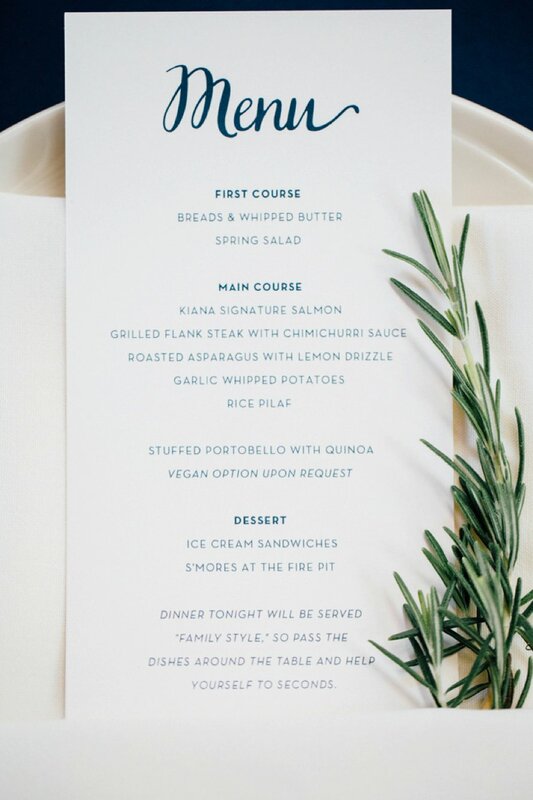 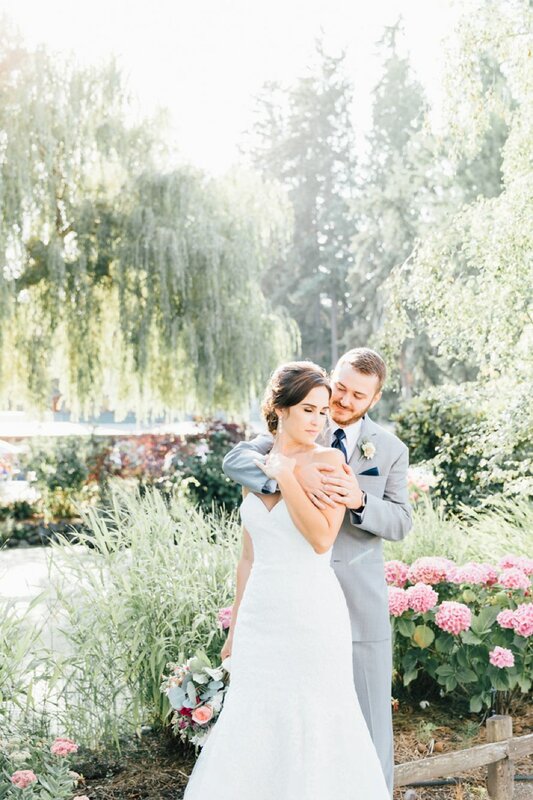 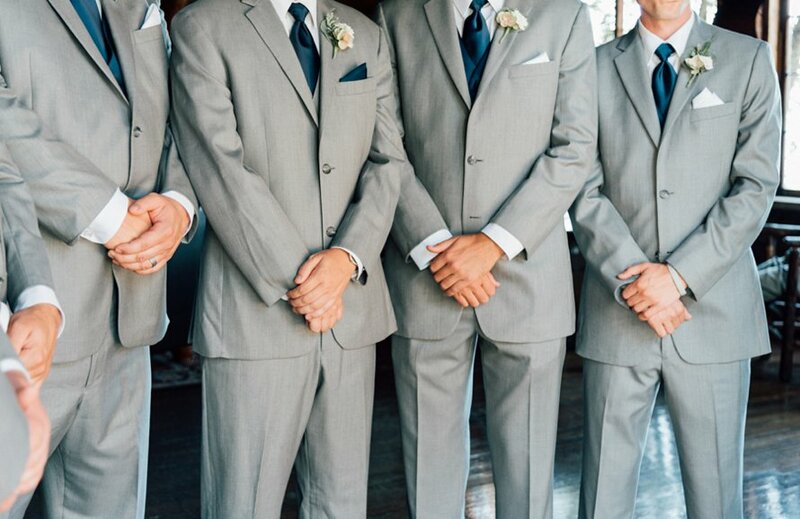 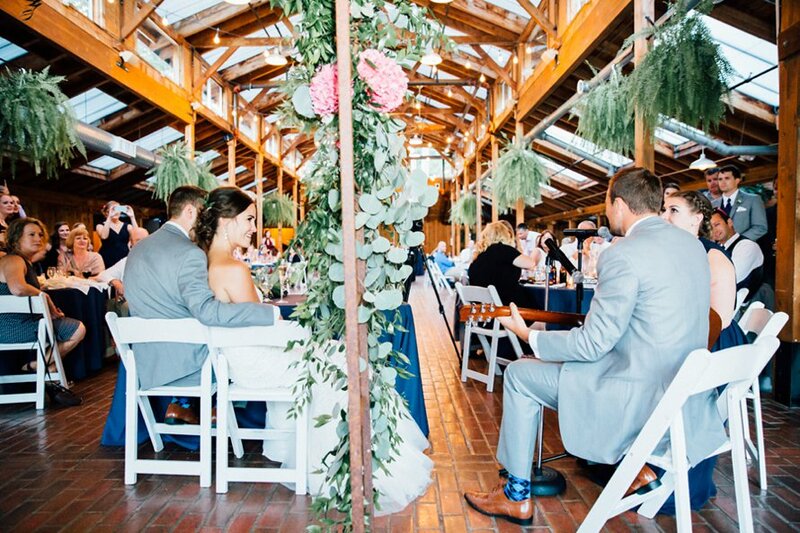 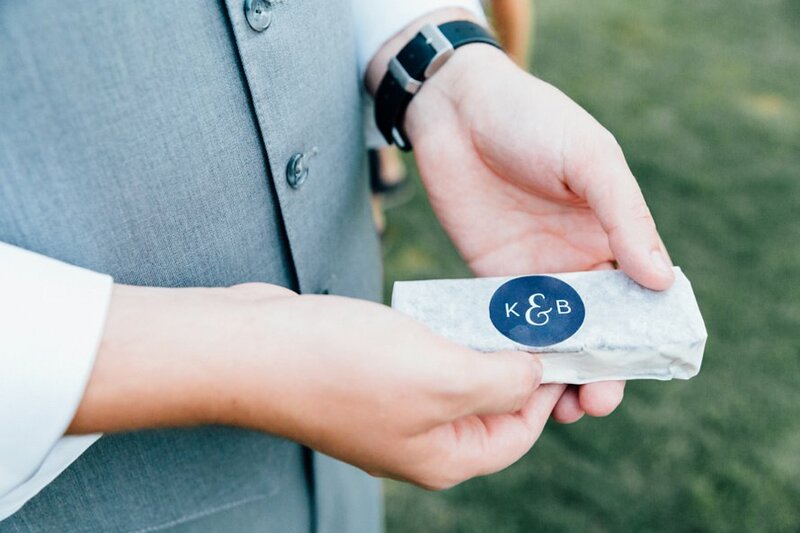 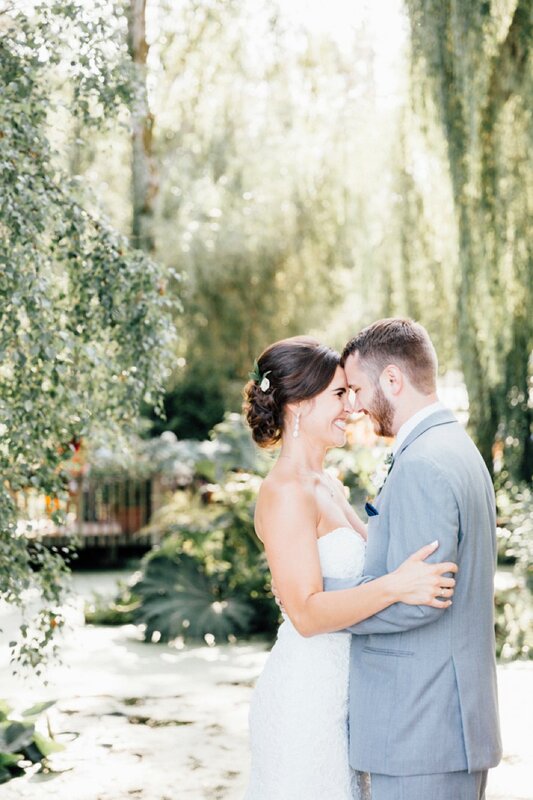 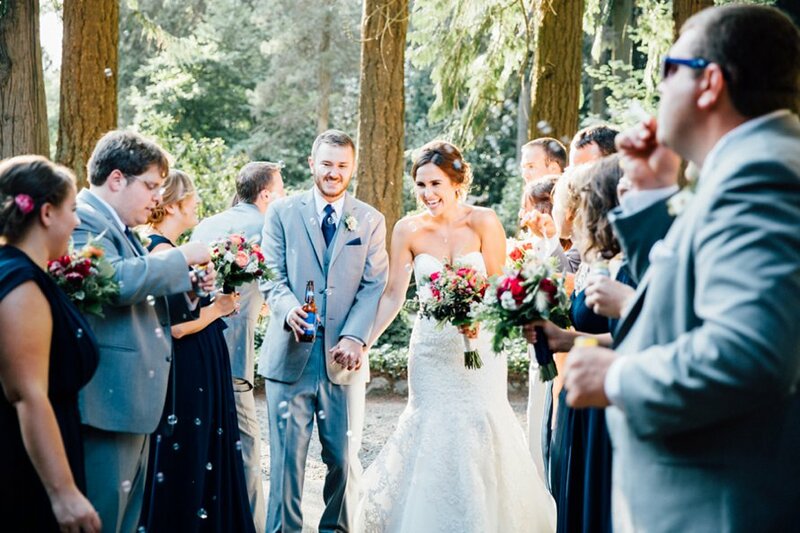 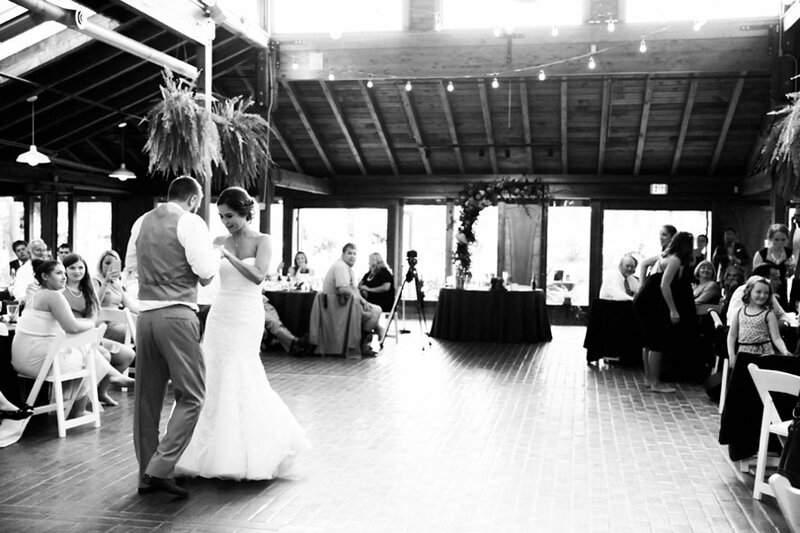 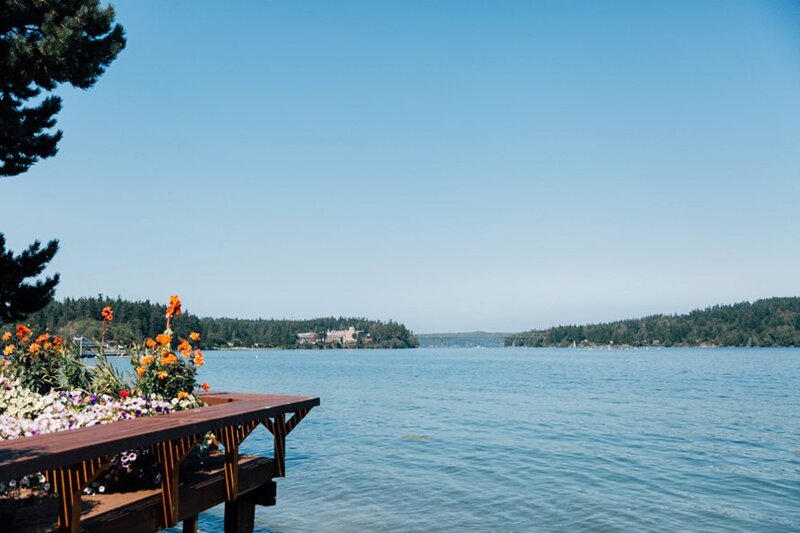 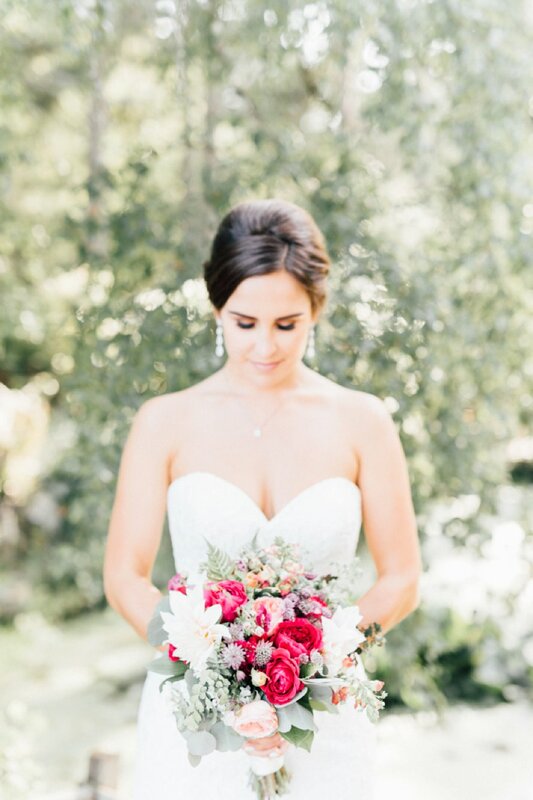 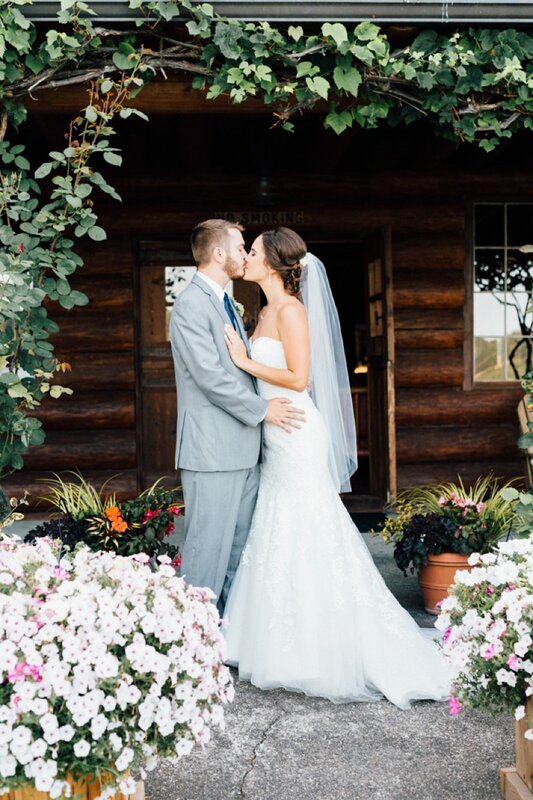 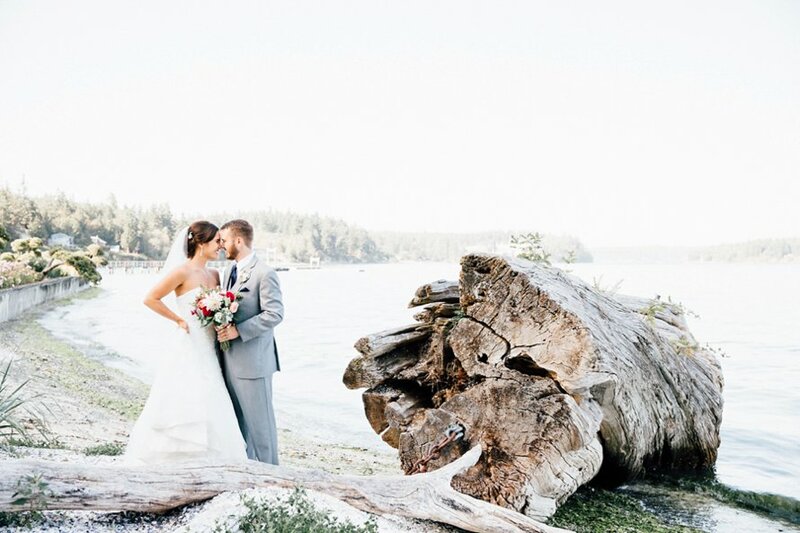 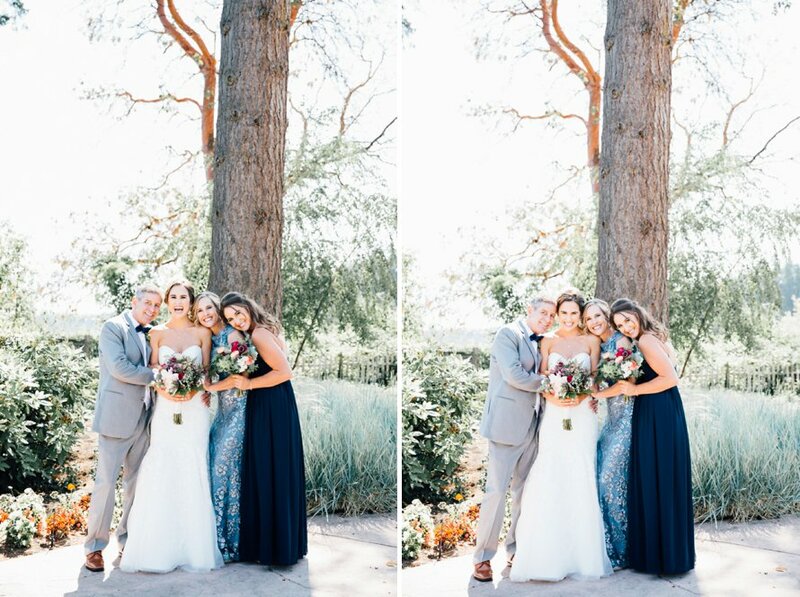 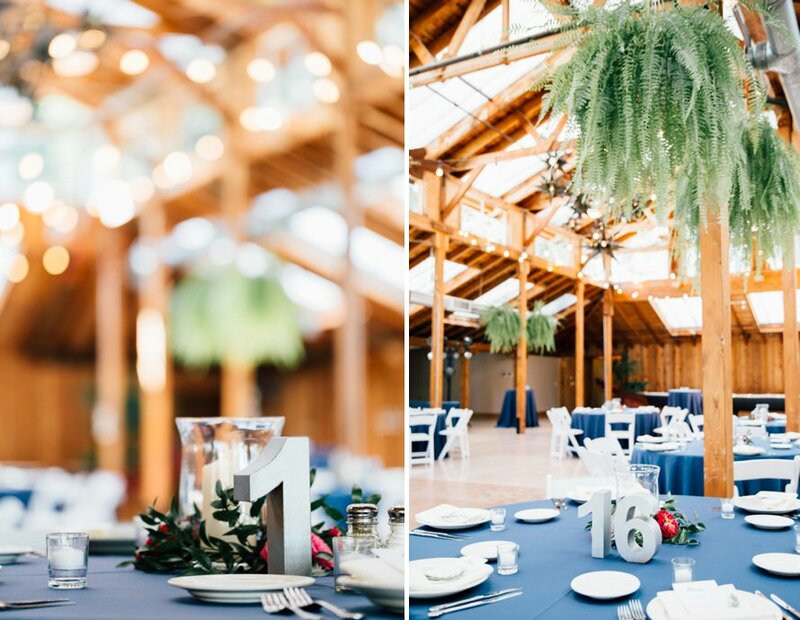 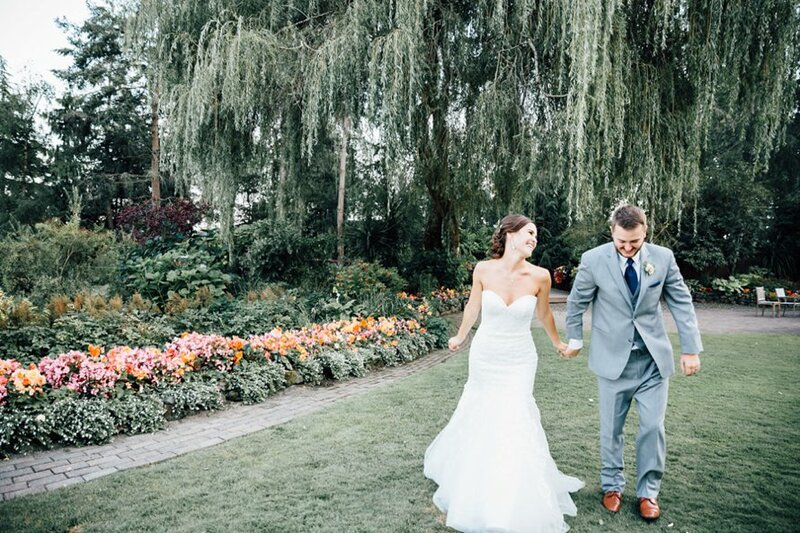 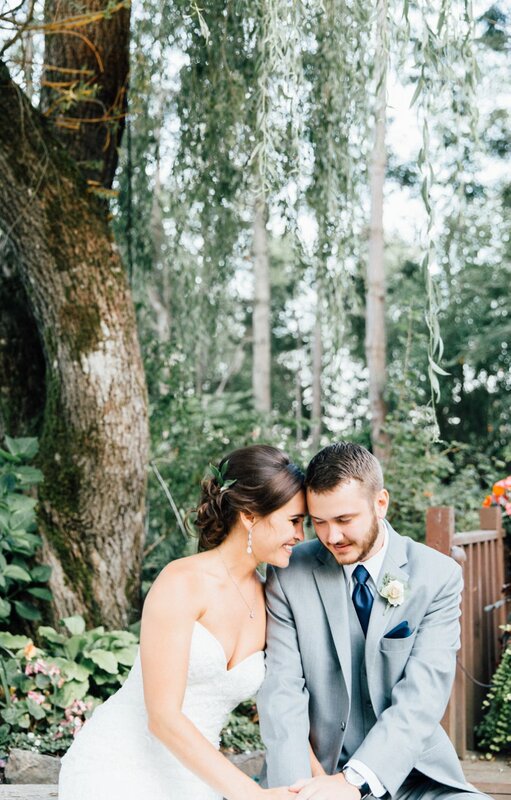 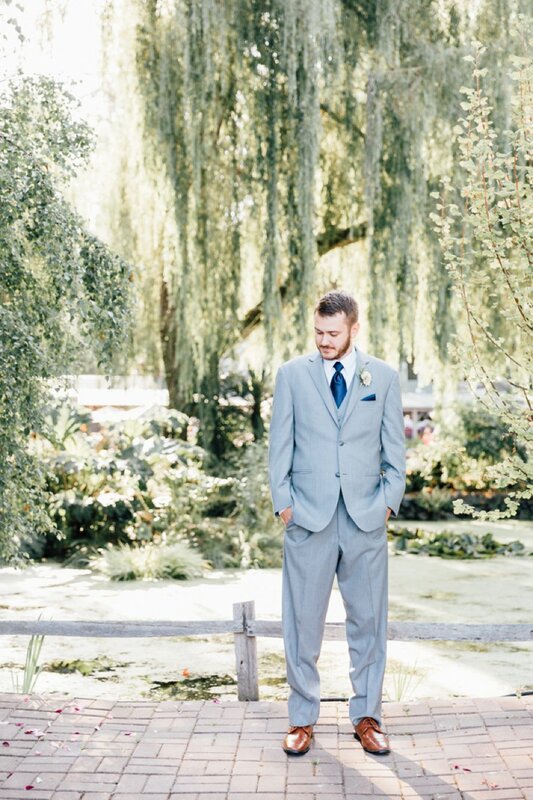 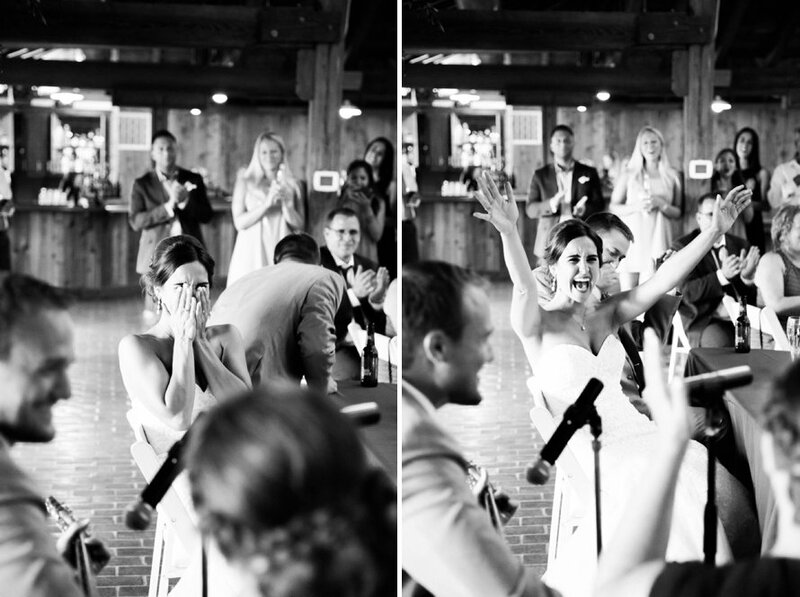 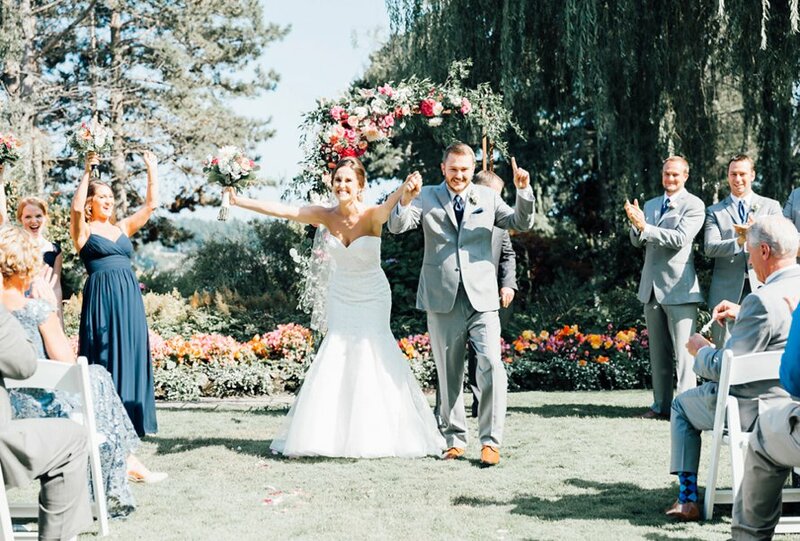 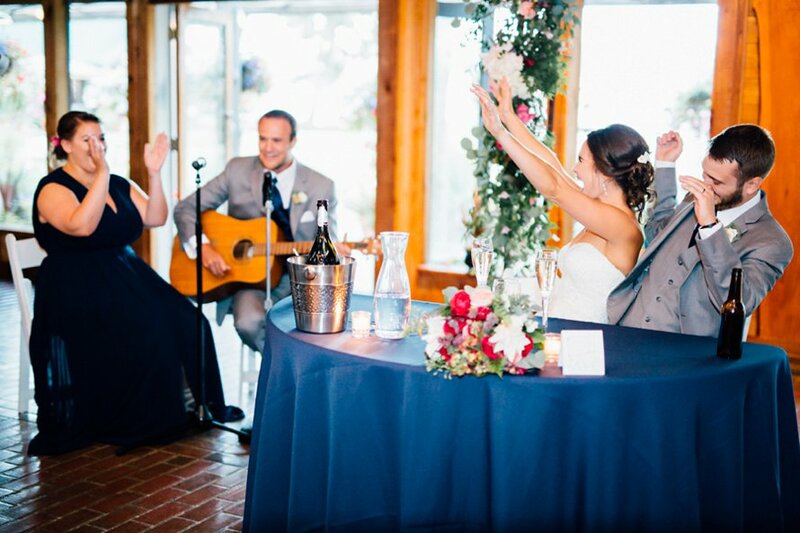 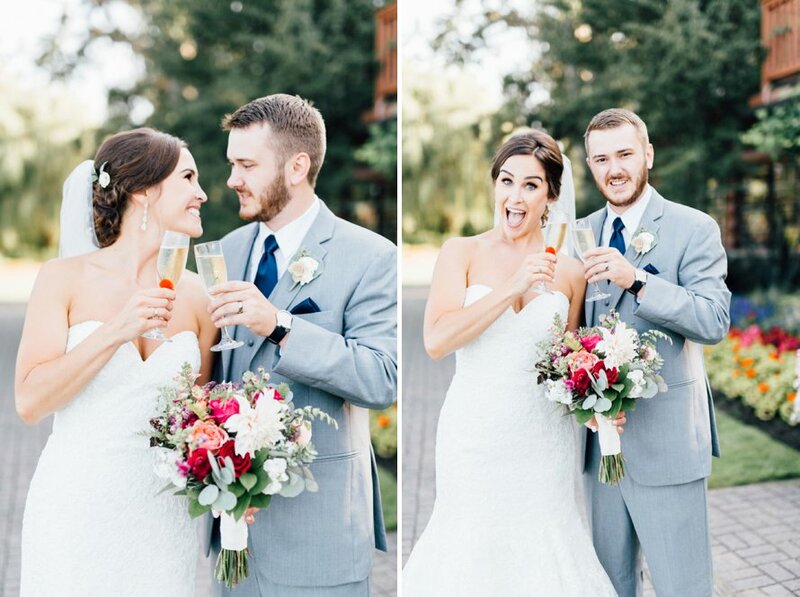 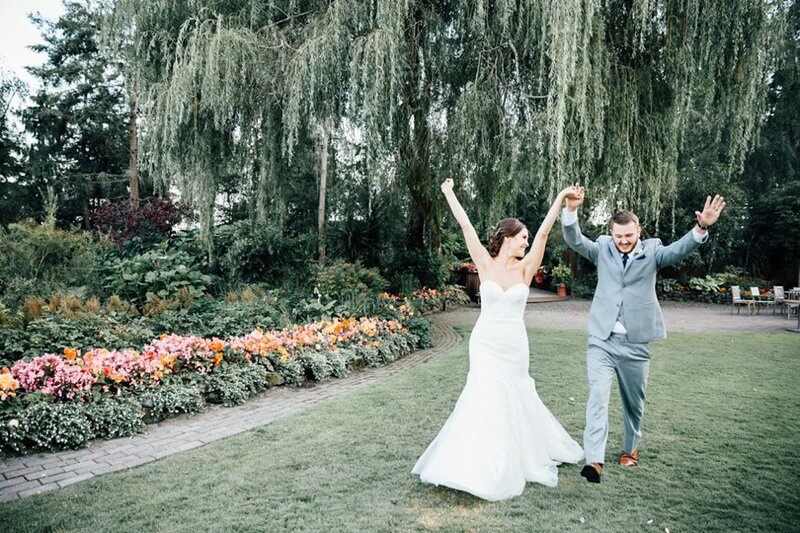 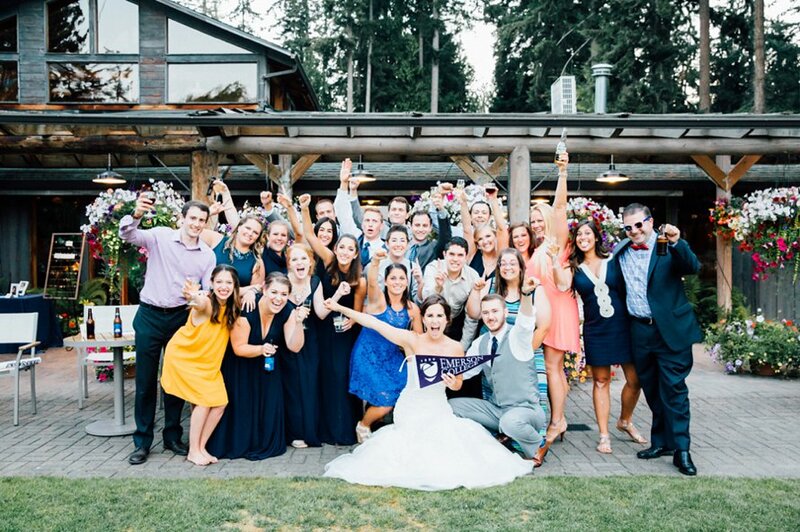 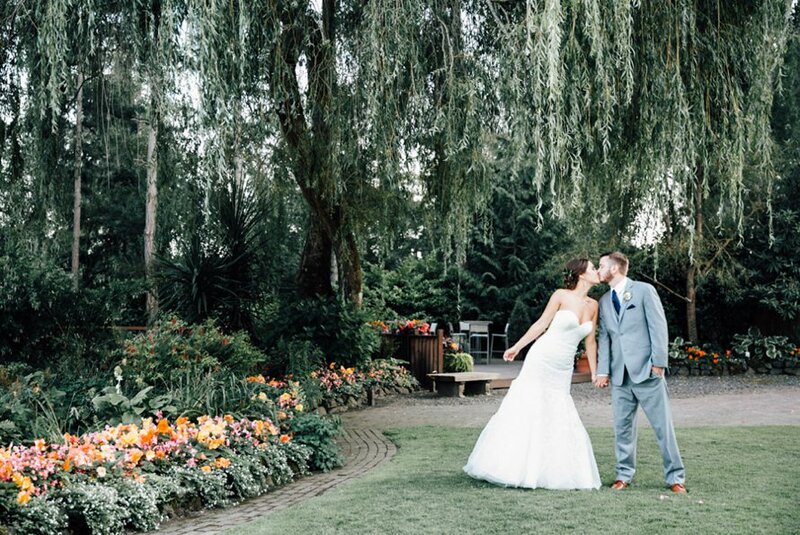 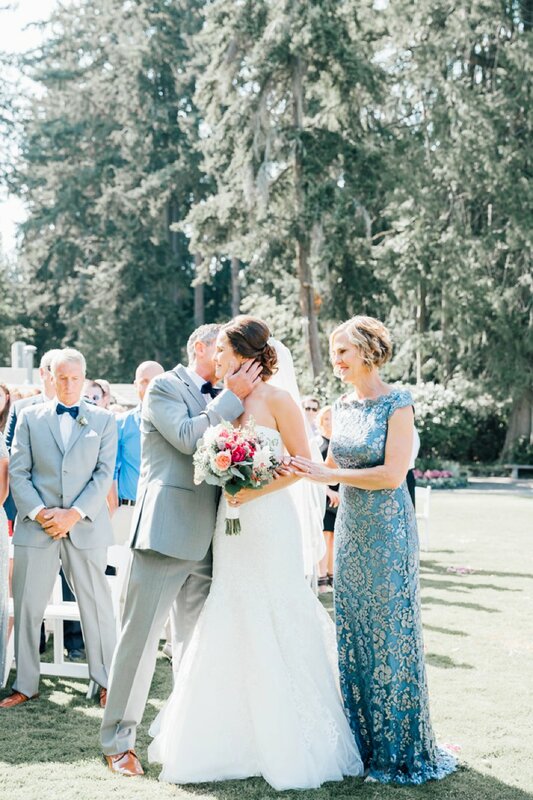 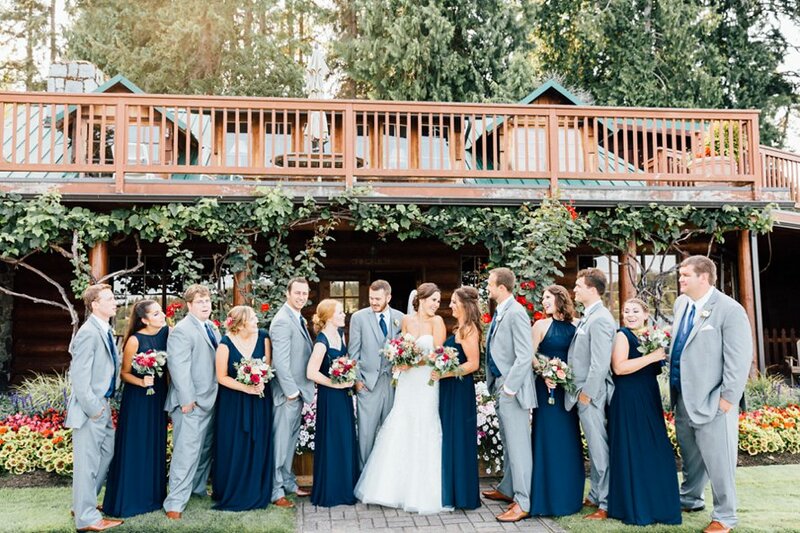 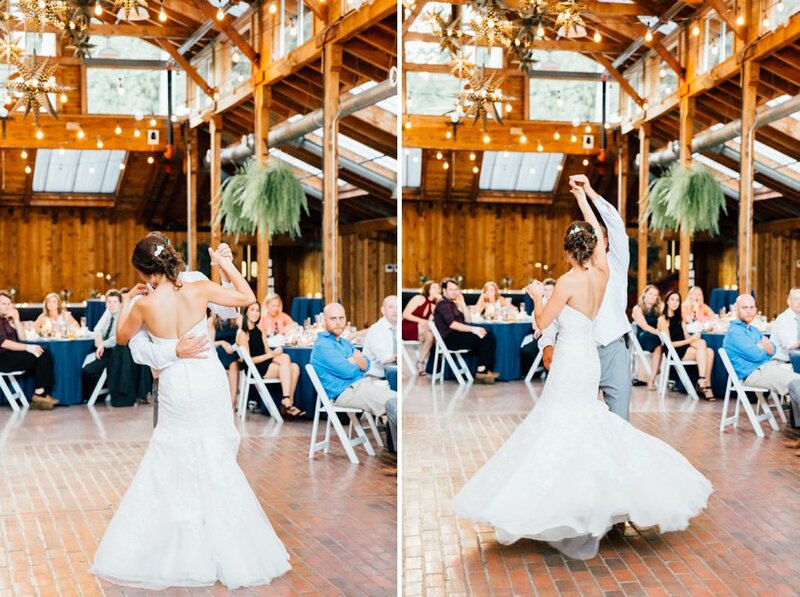 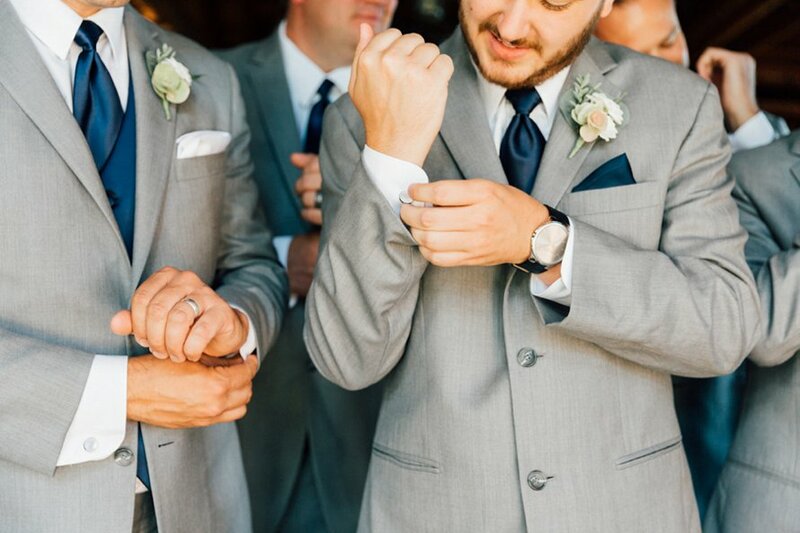 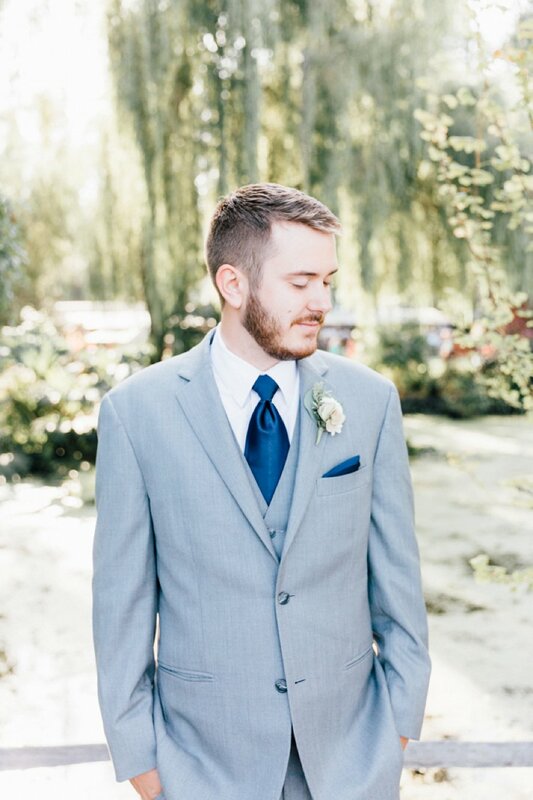 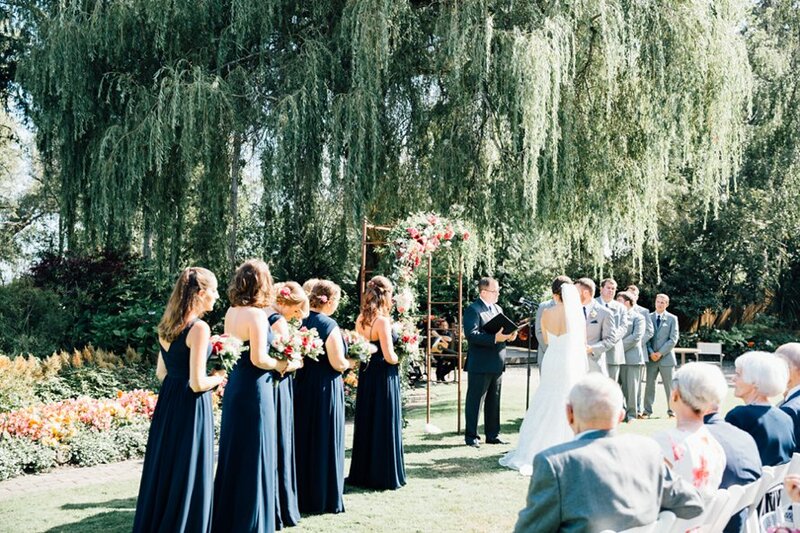 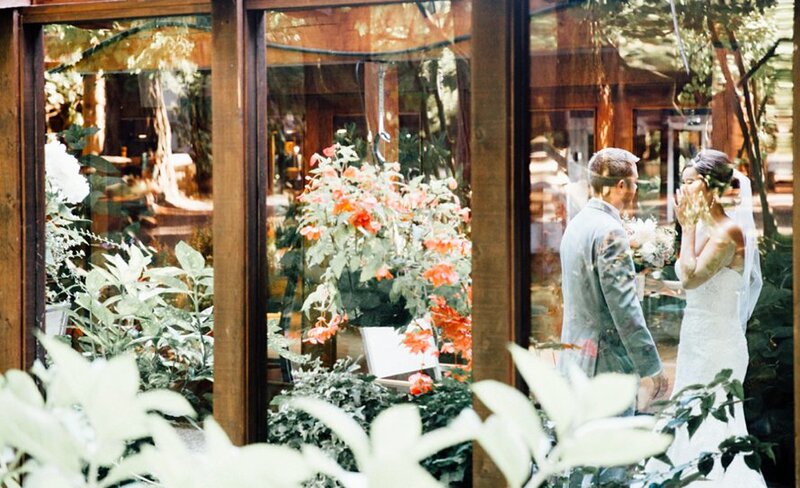 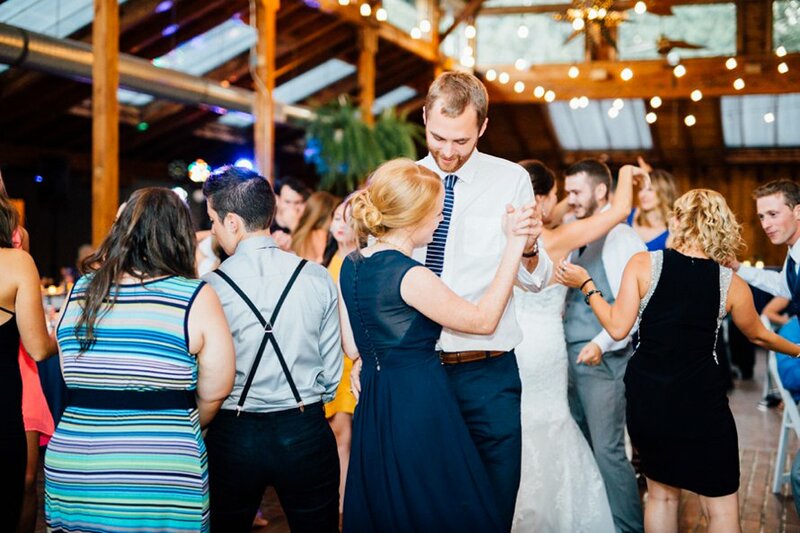 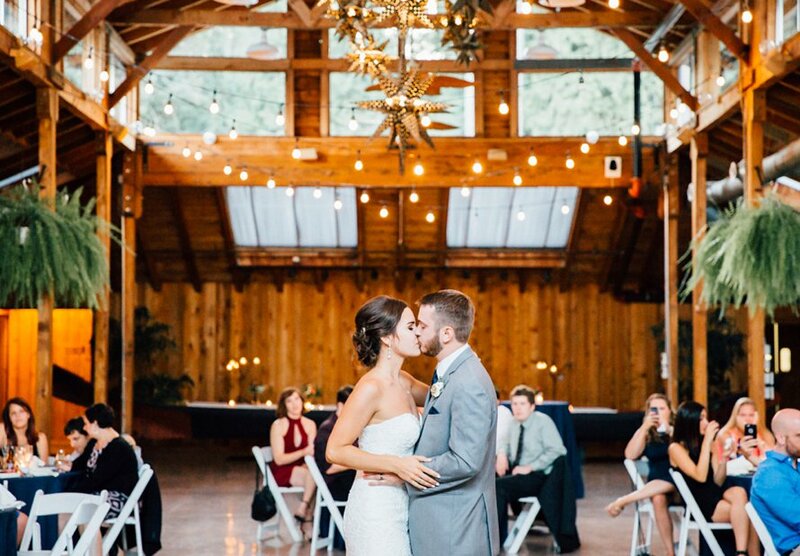 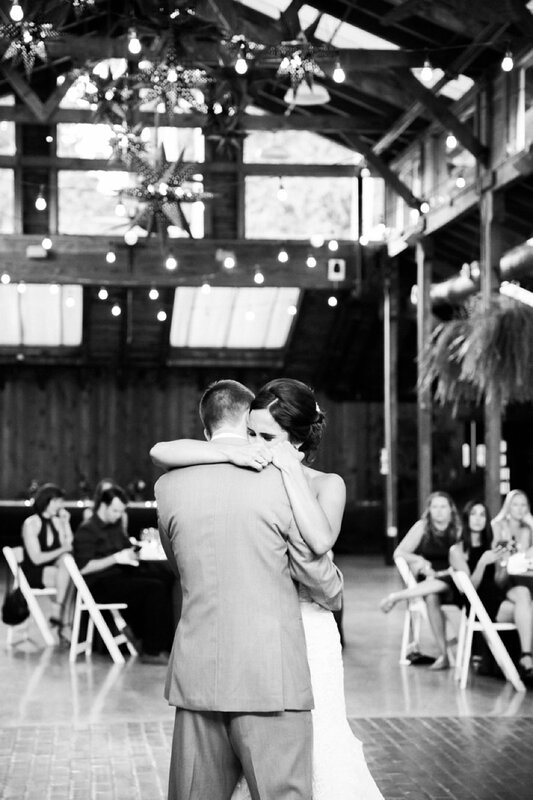 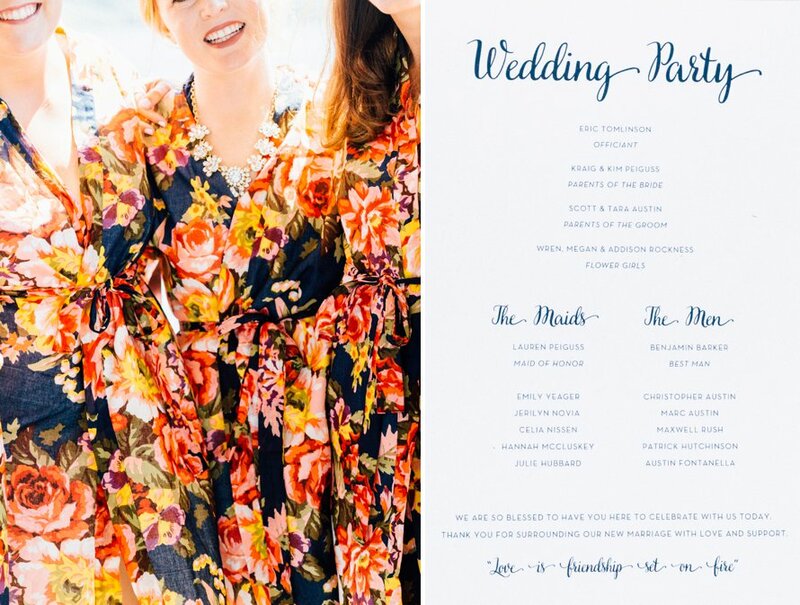 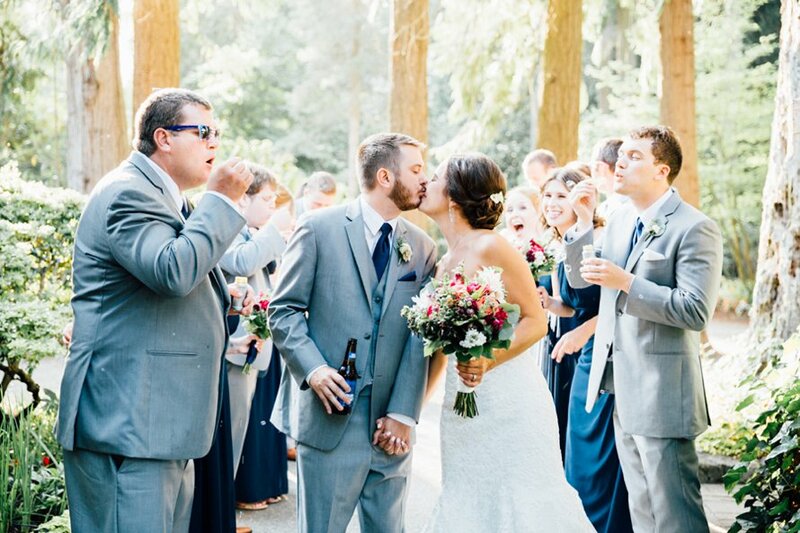 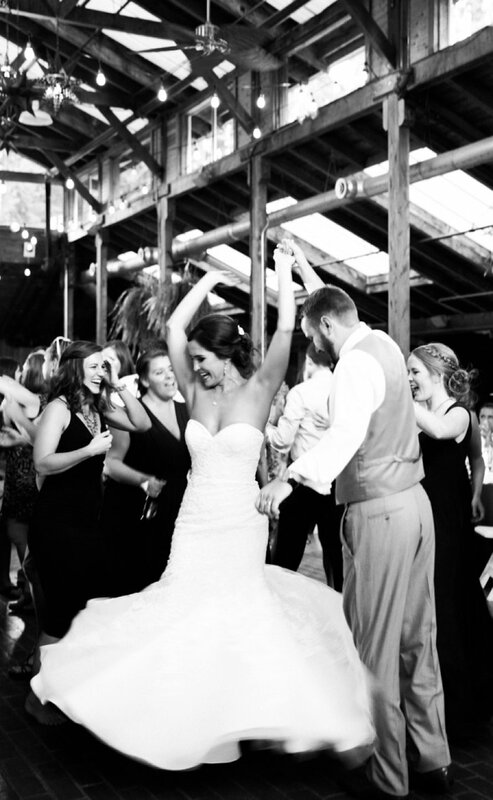 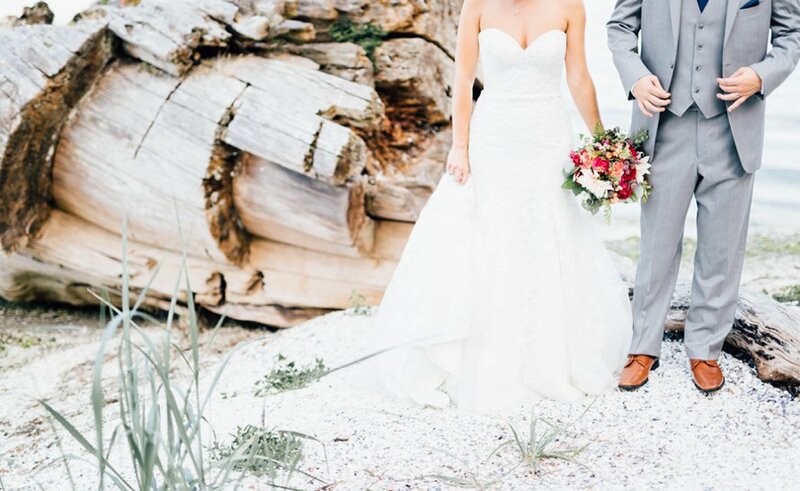 From start to finish, Kendal and Ben's wedding at Kiana Lodge was downright extraordinary! 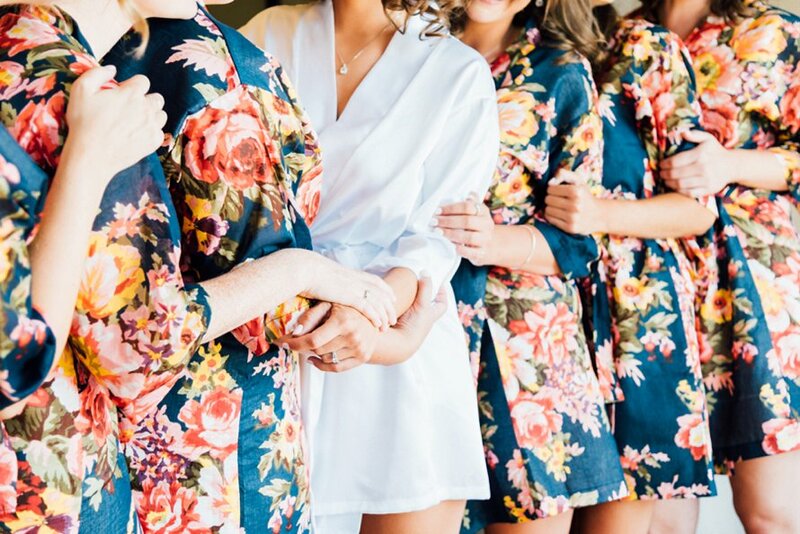 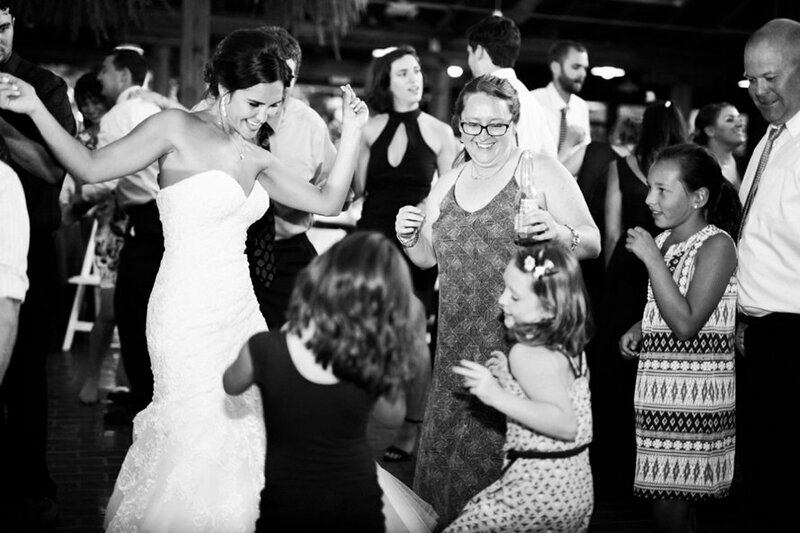 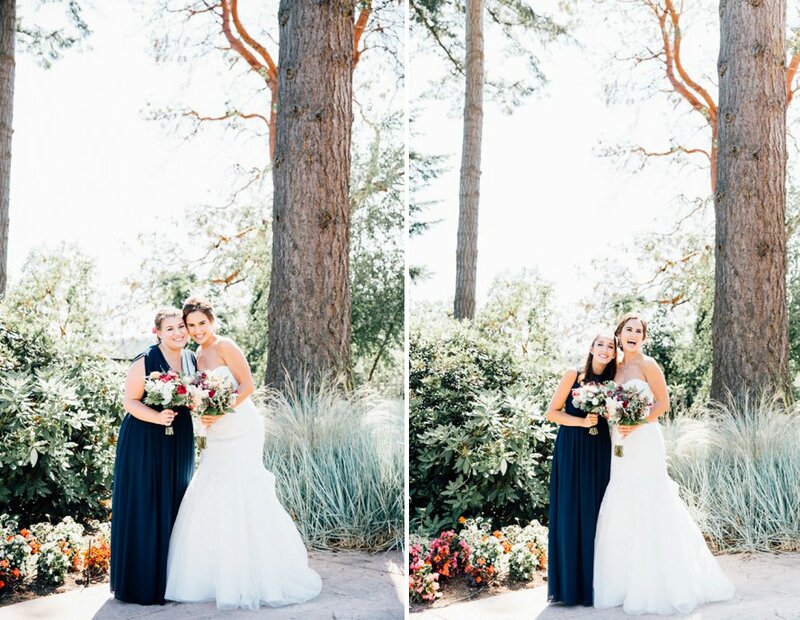 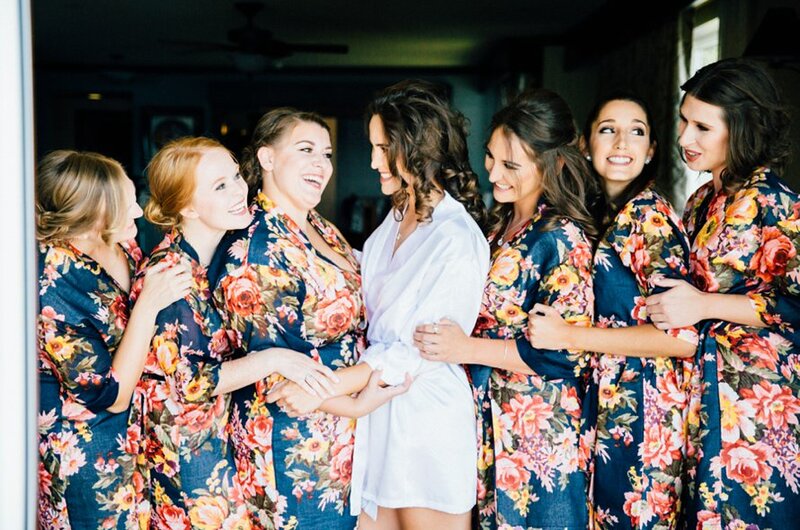 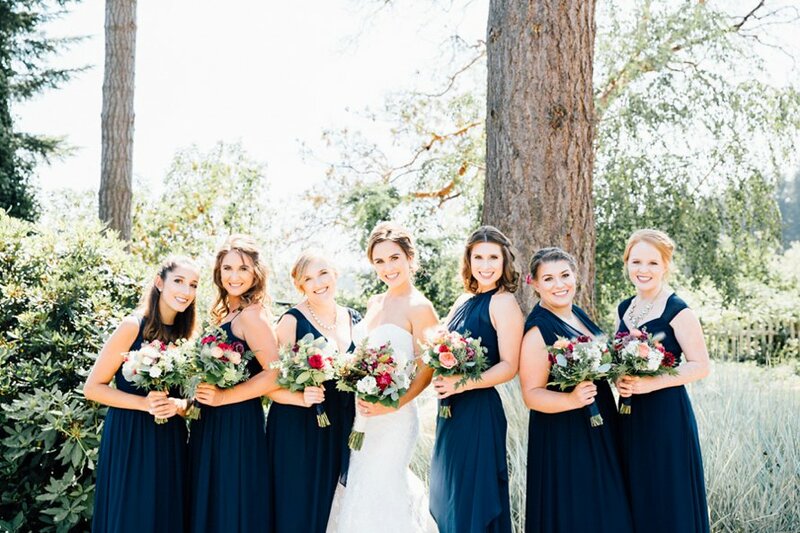 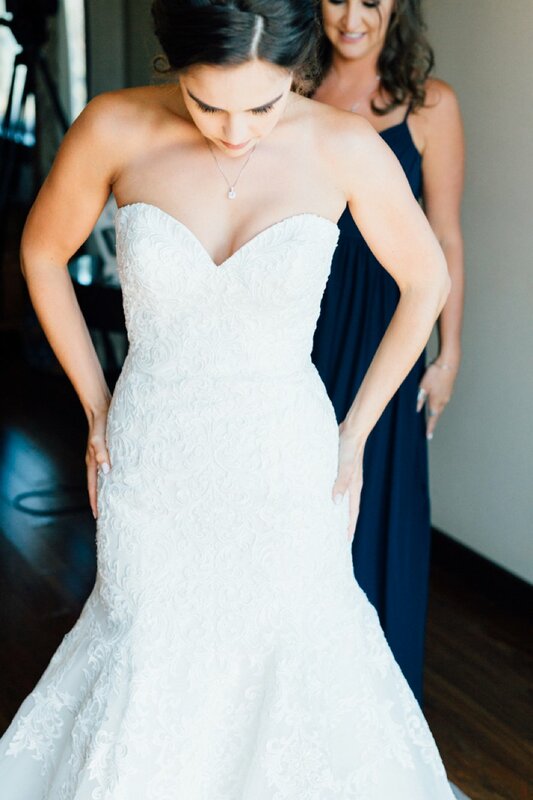 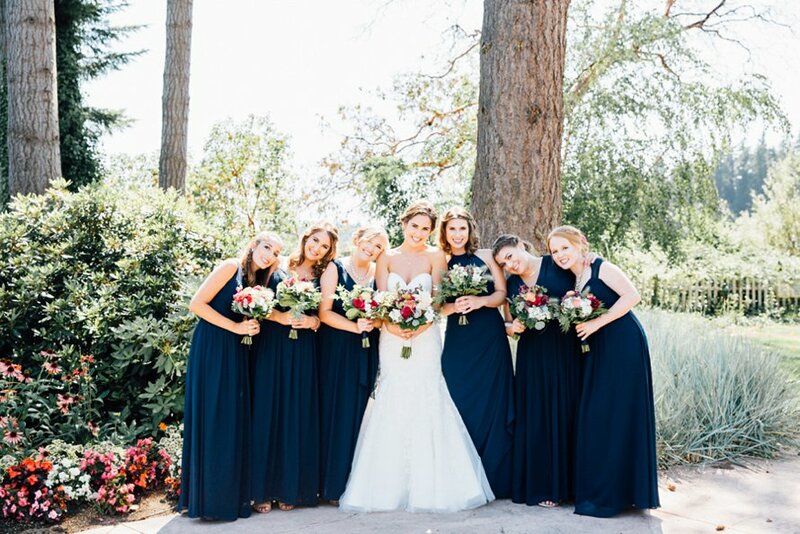 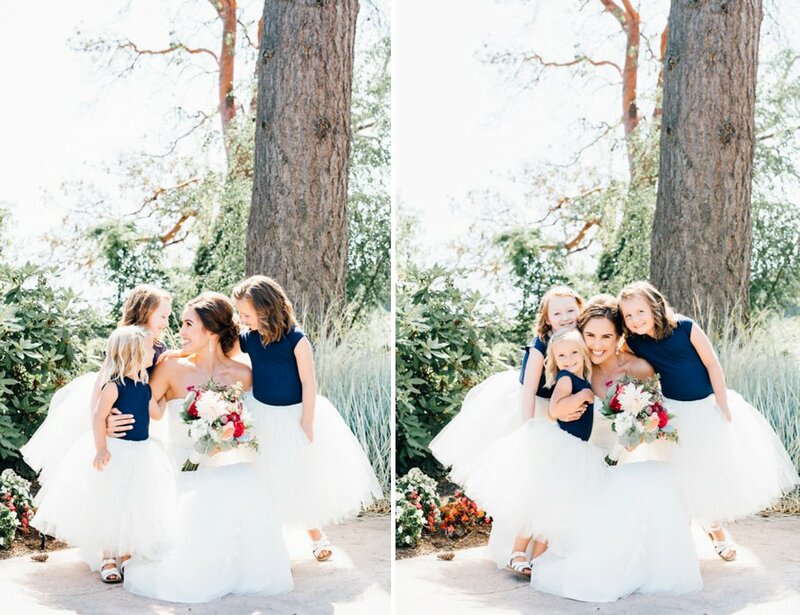 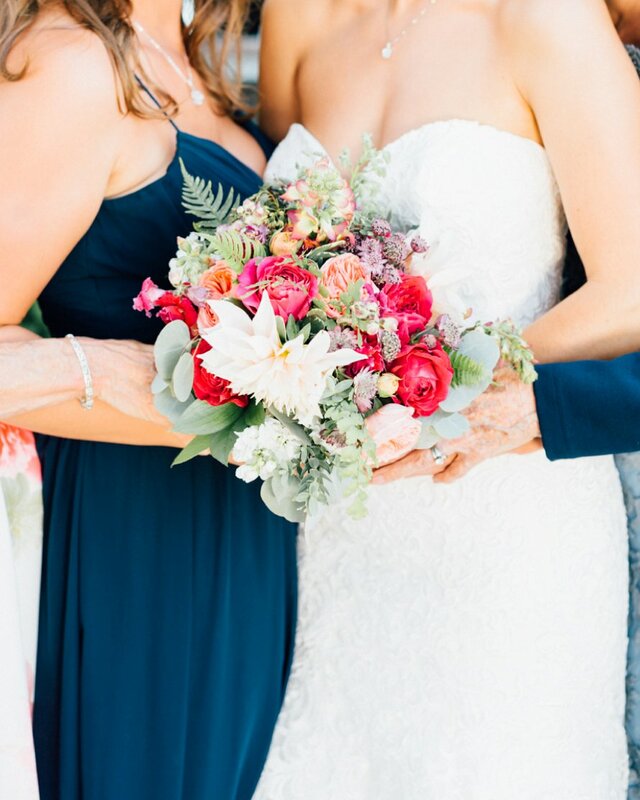 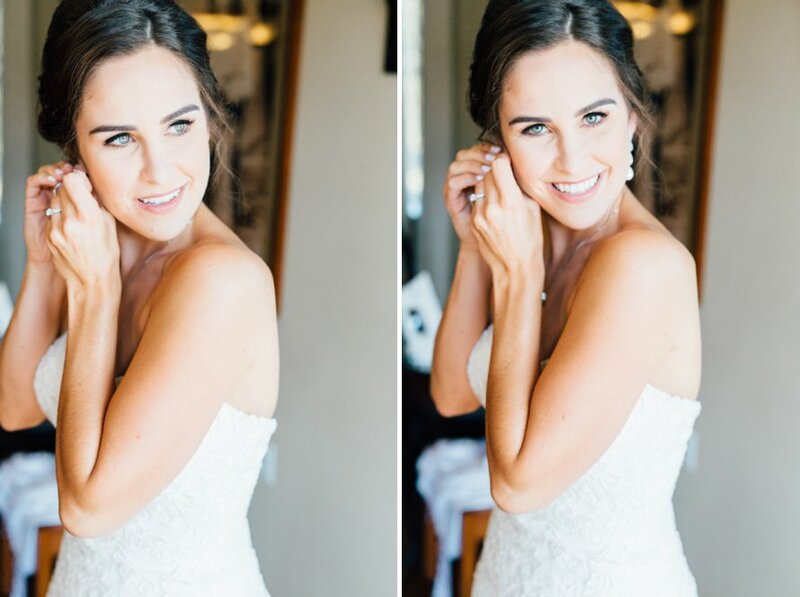 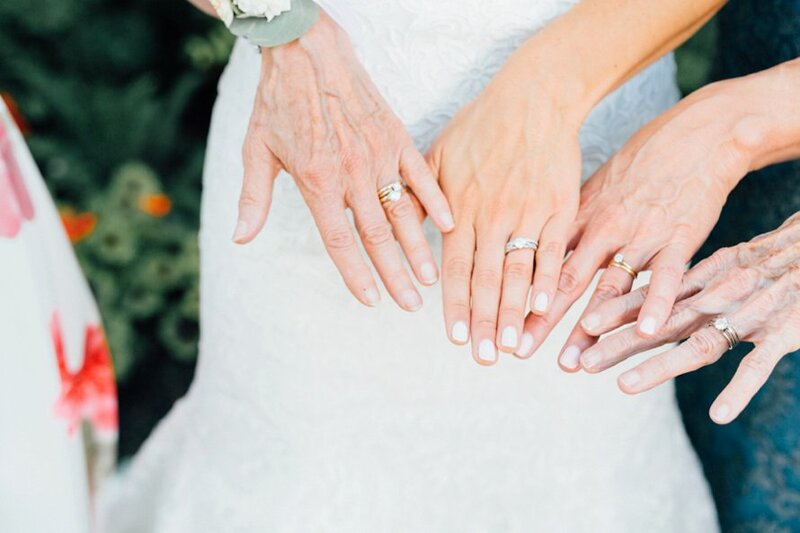 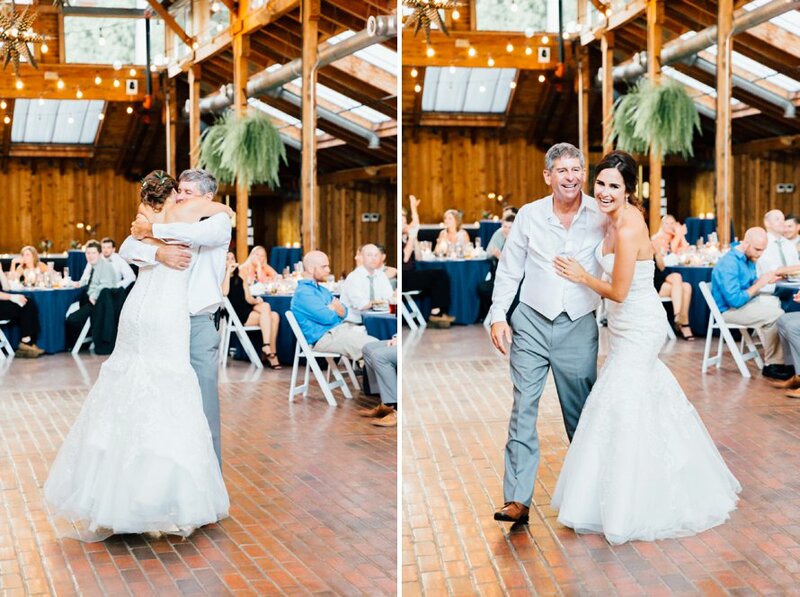 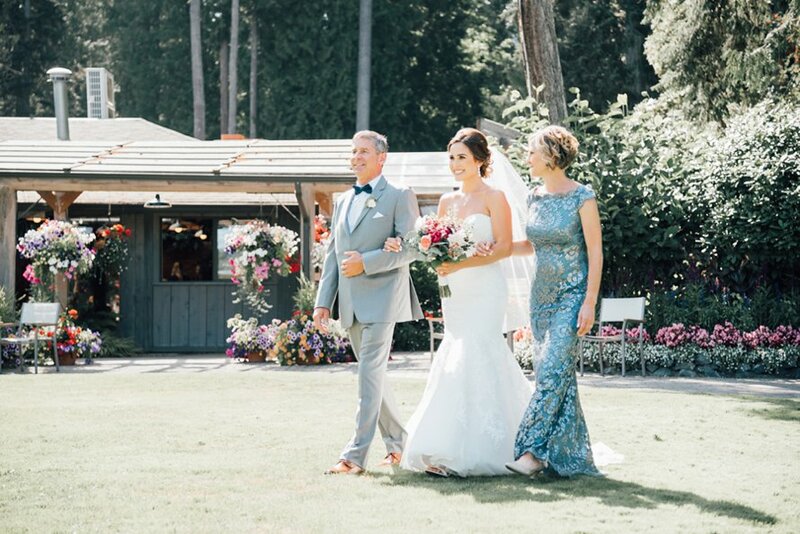 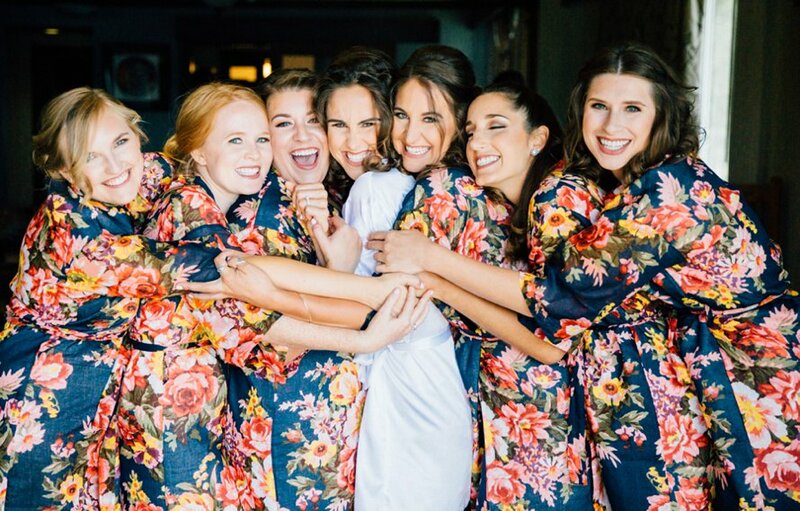 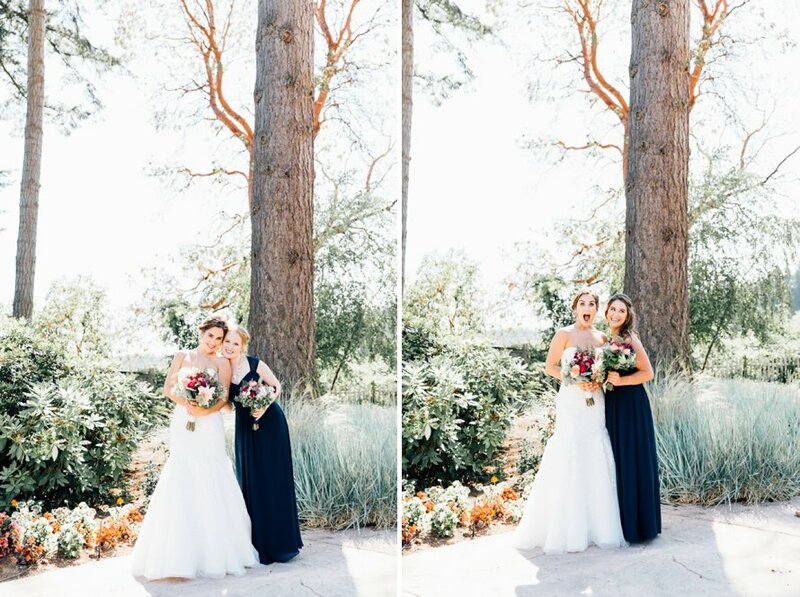 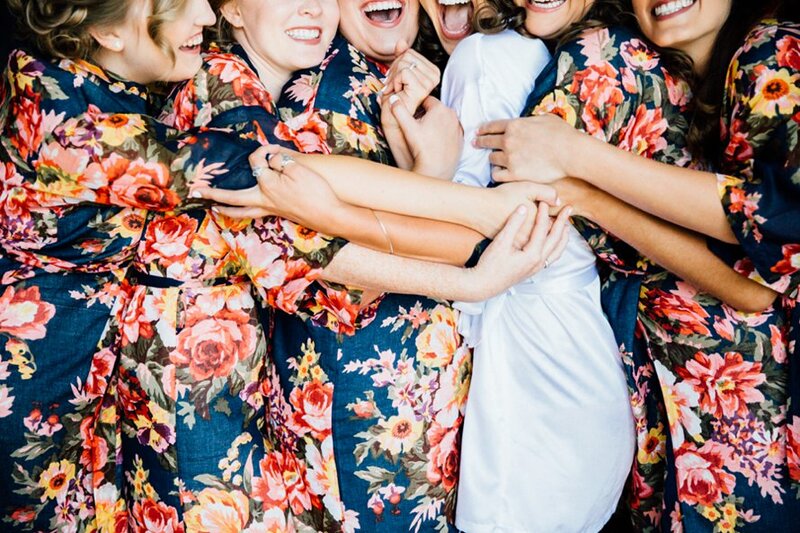 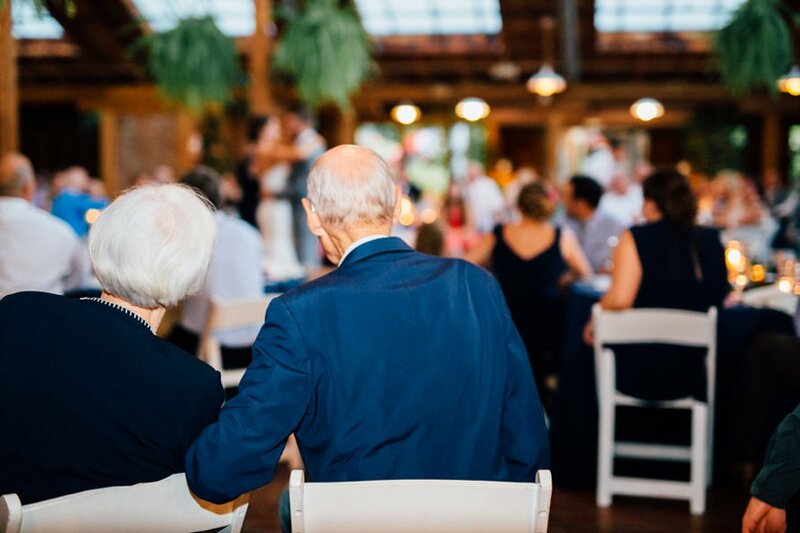 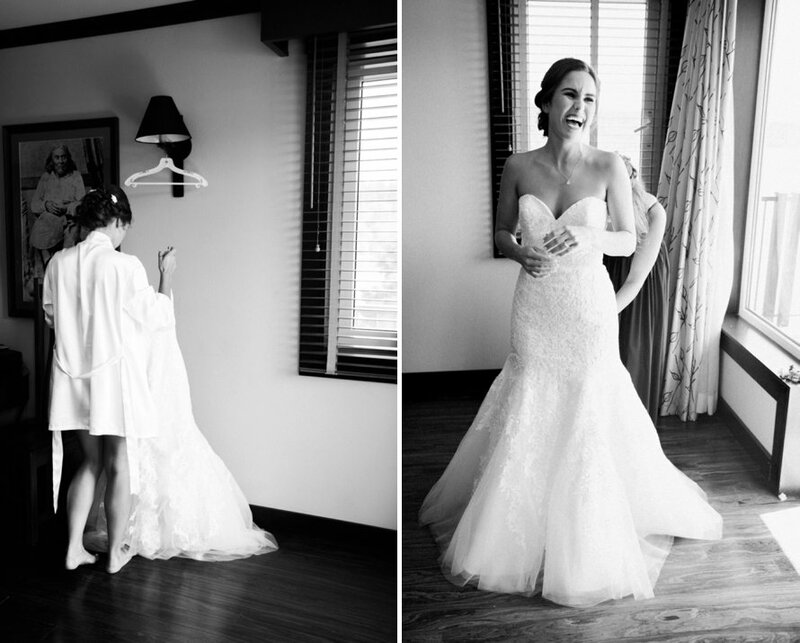 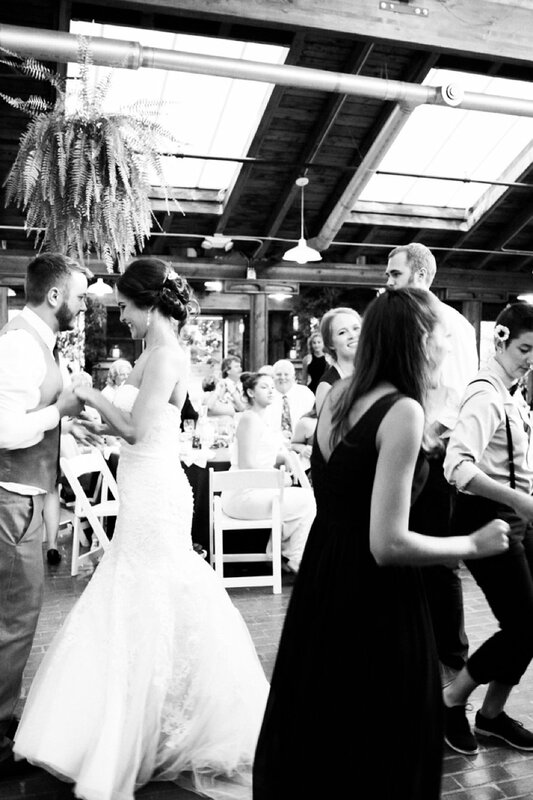 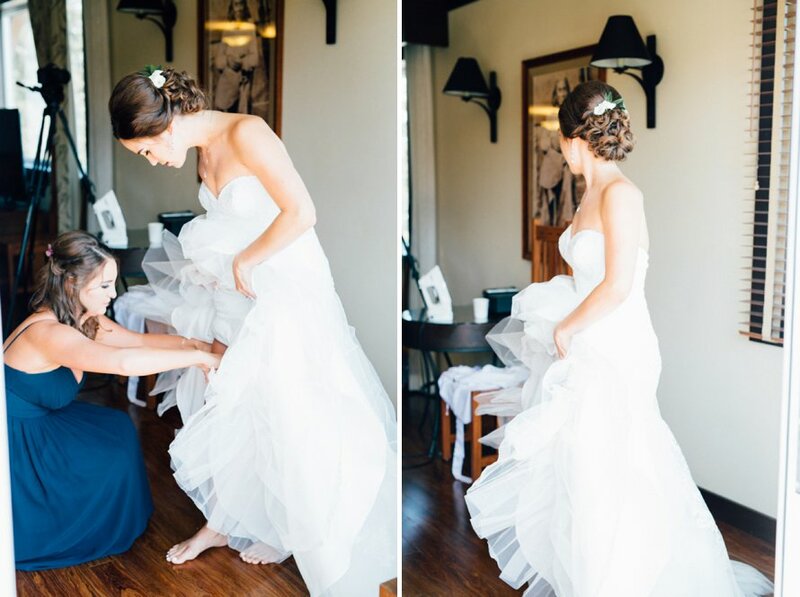 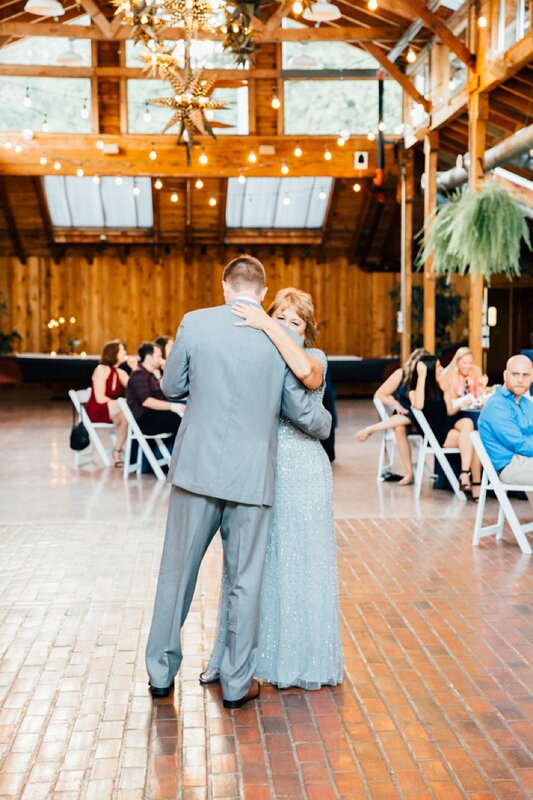 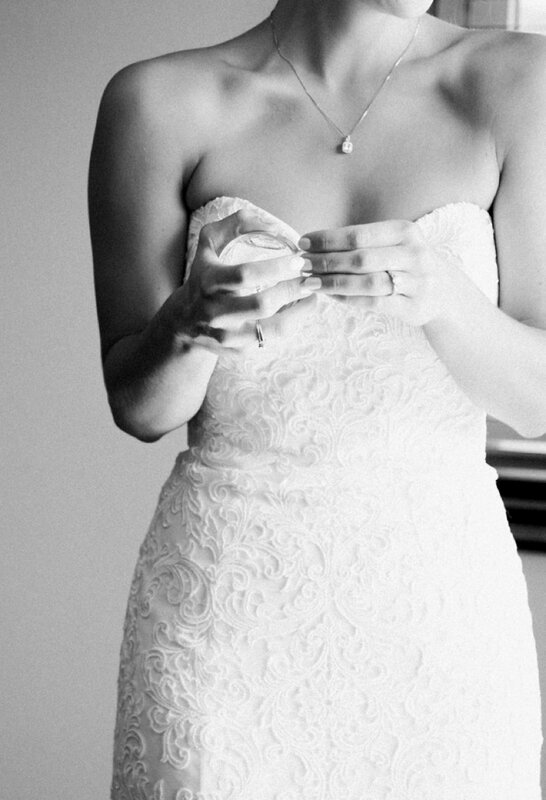 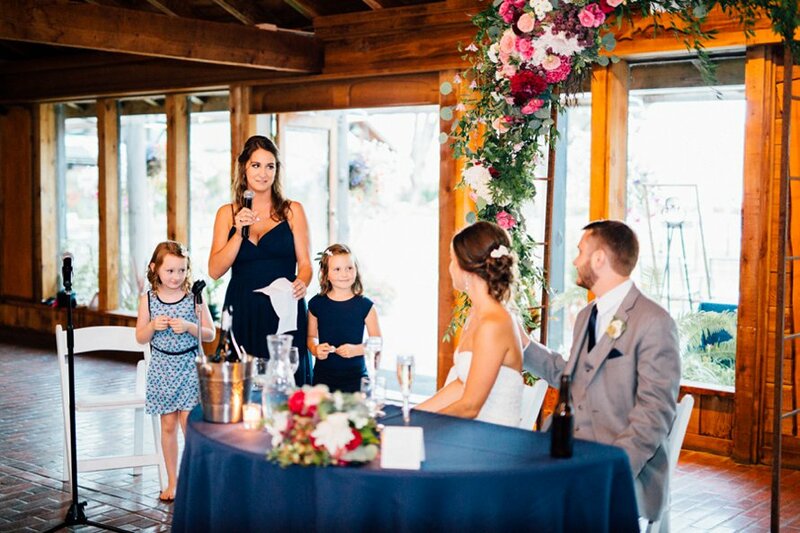 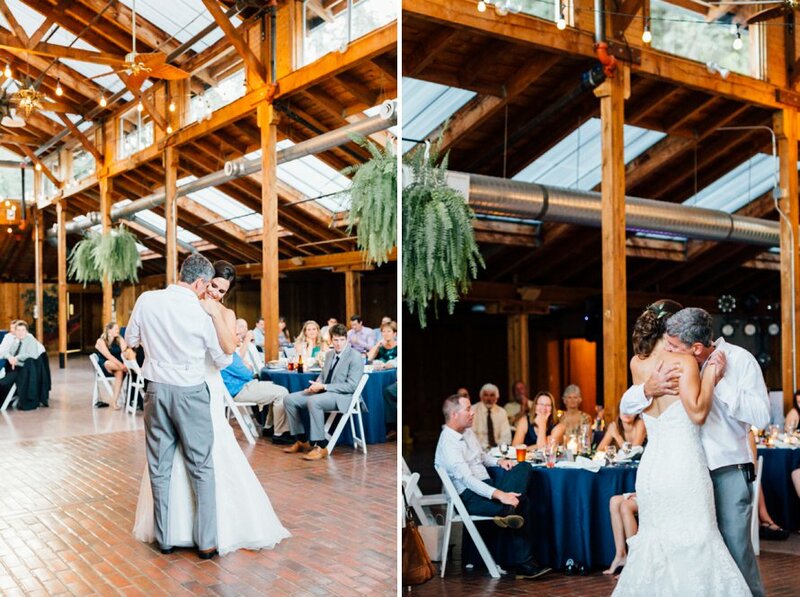 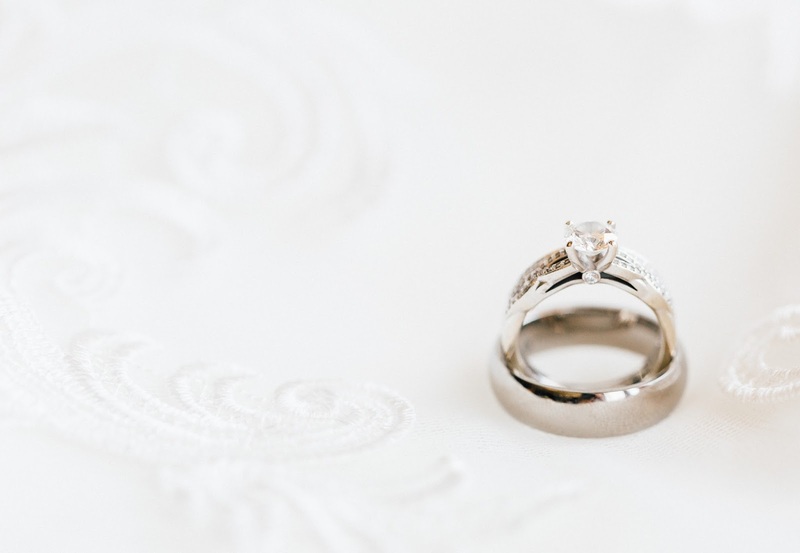 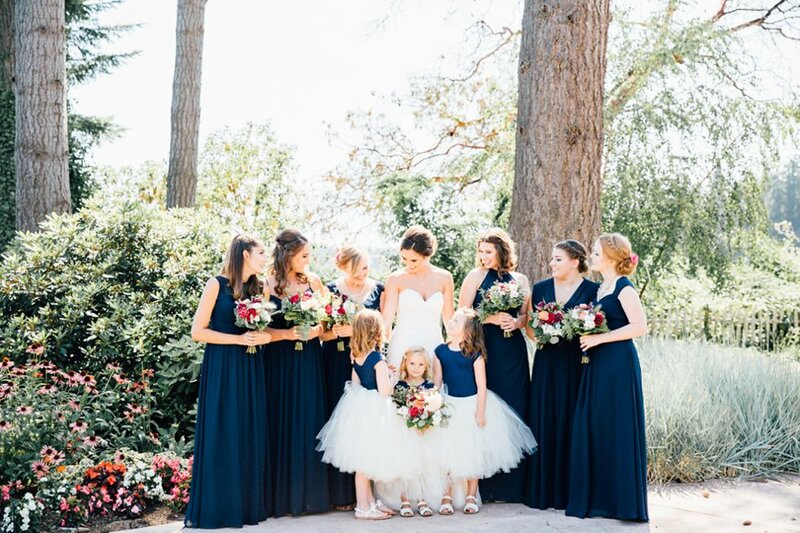 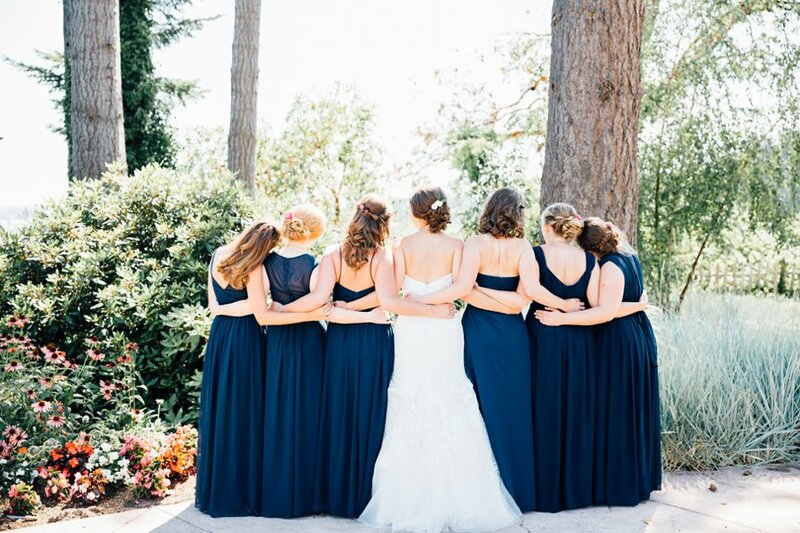 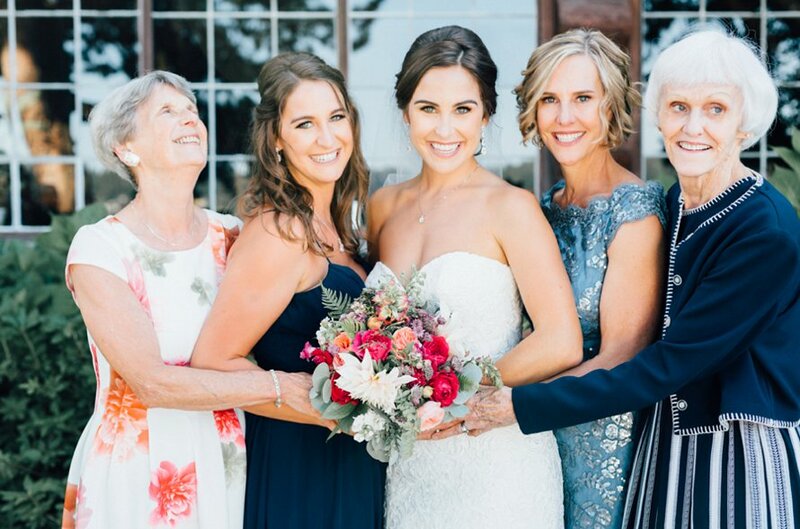 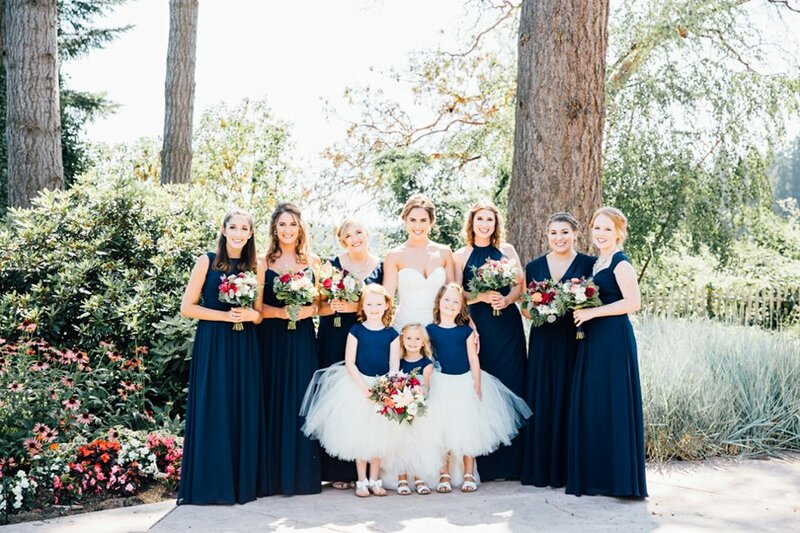 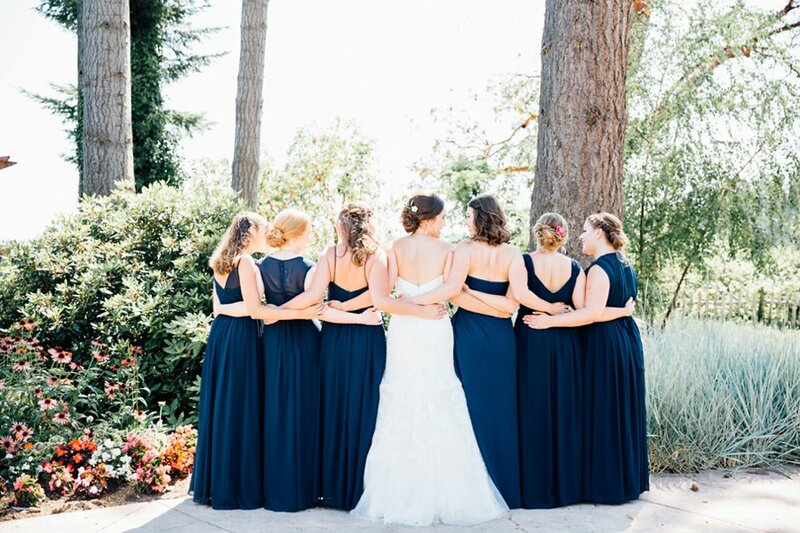 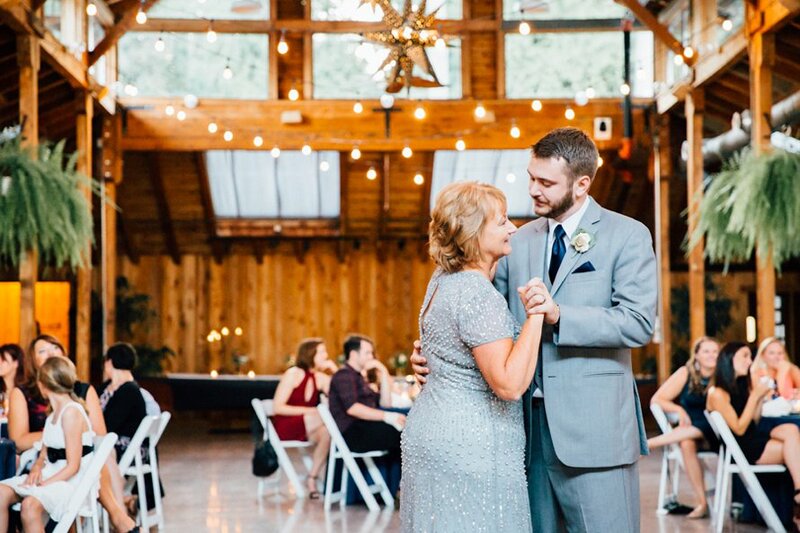 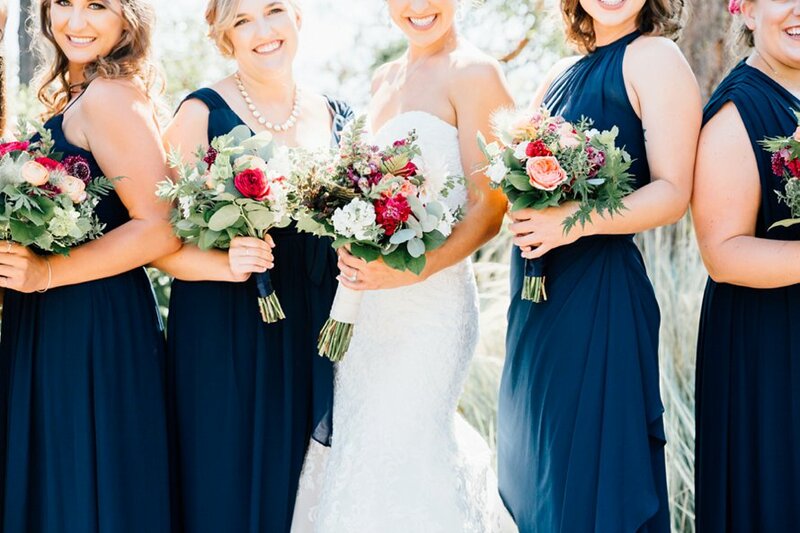 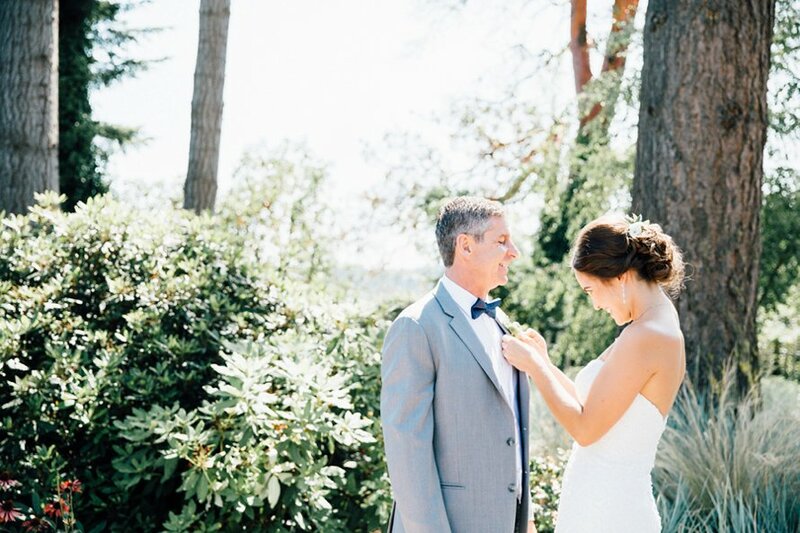 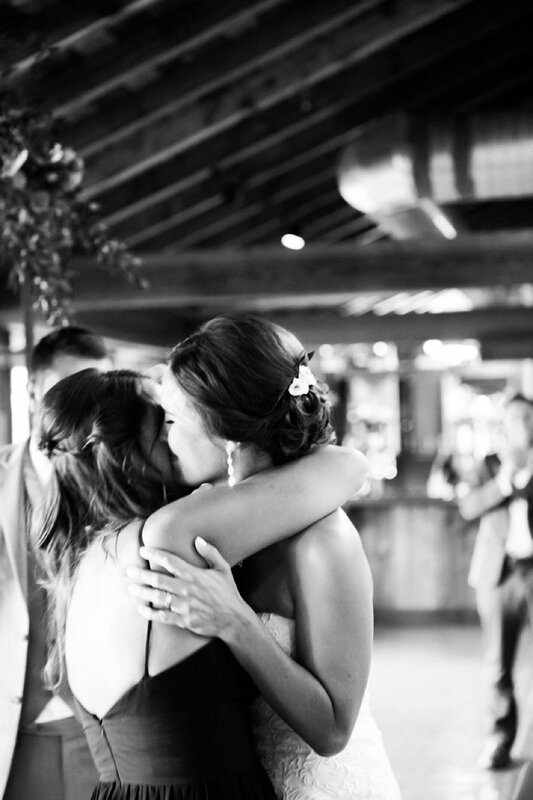 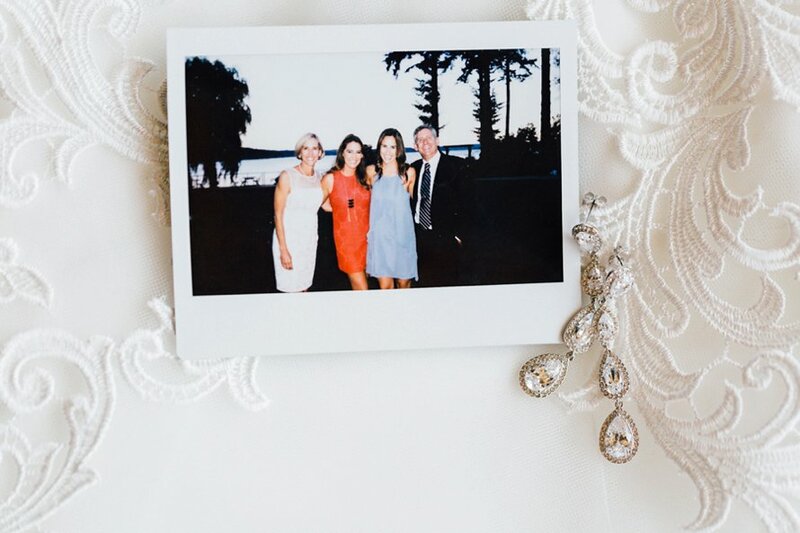 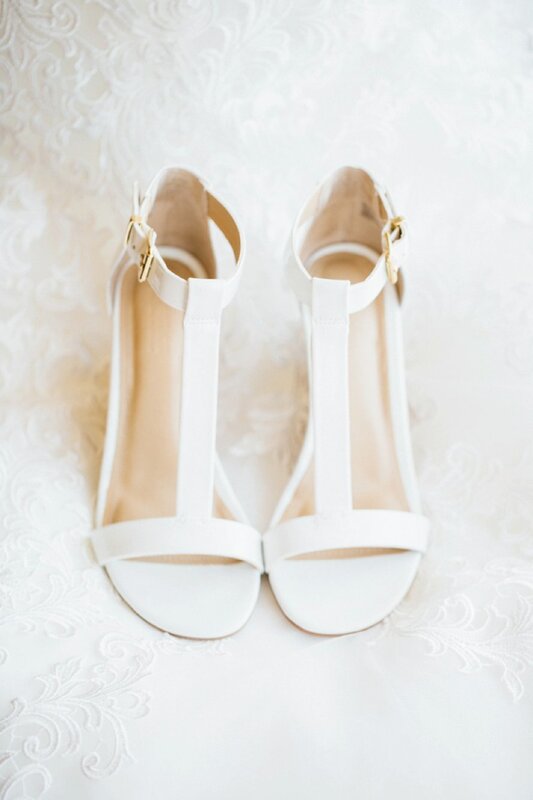 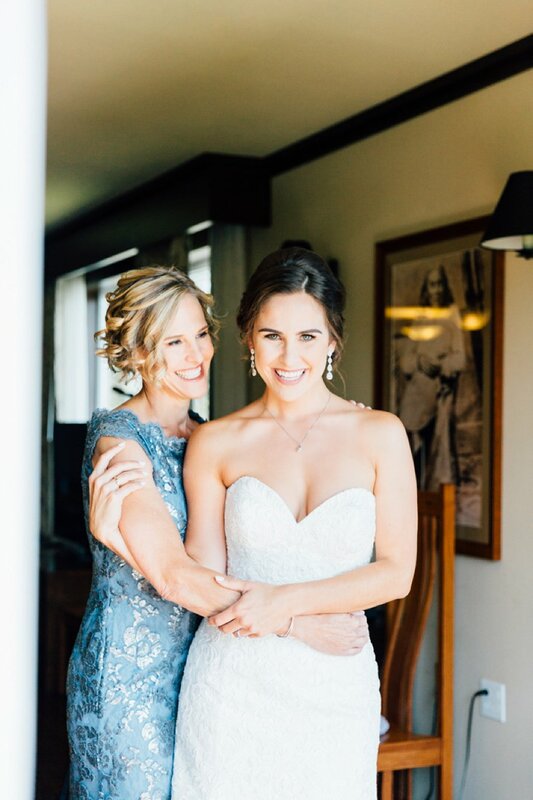 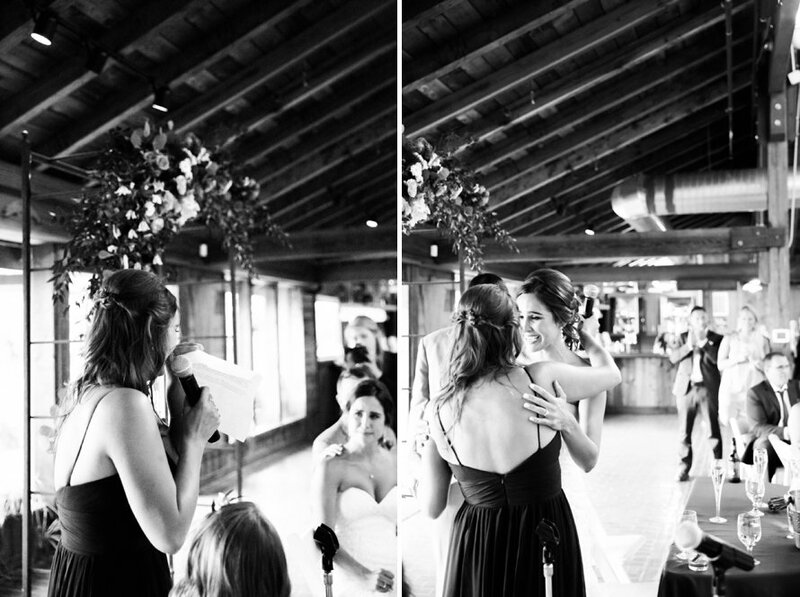 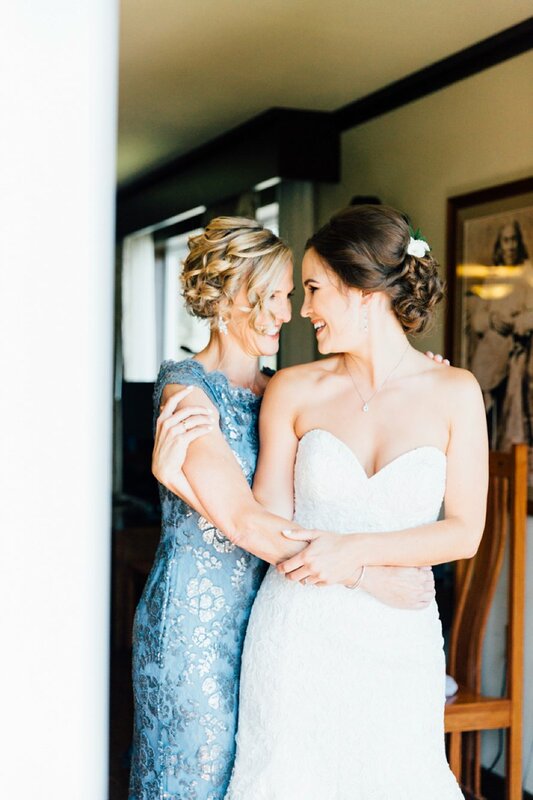 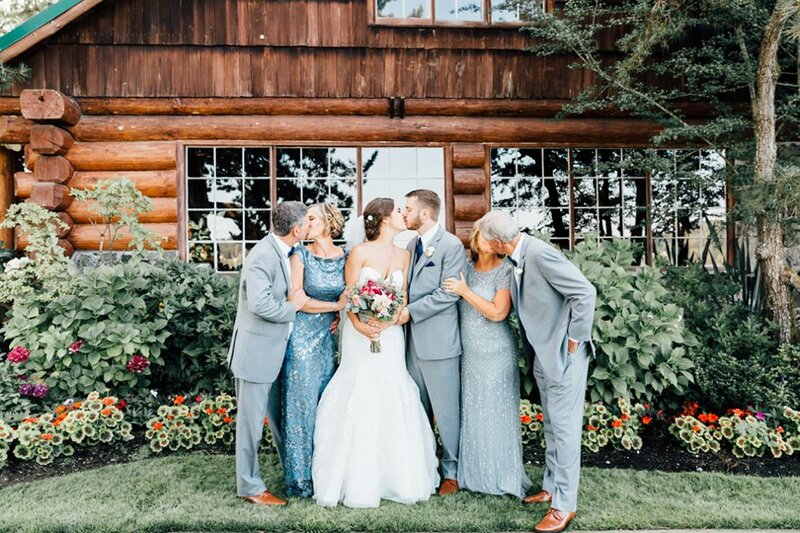 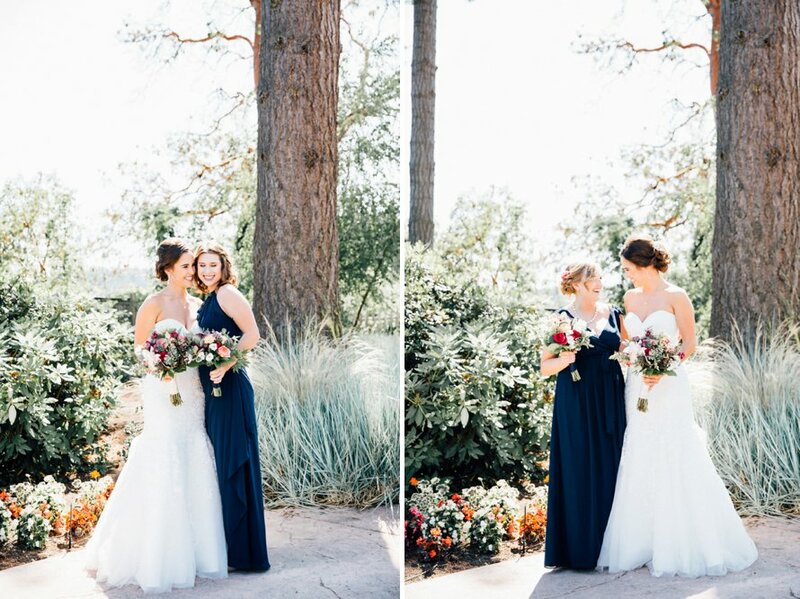 The day began with the most sincere misty-eyed getting ready moments as the bride reminisced with family and friends over a lifetime of memories. 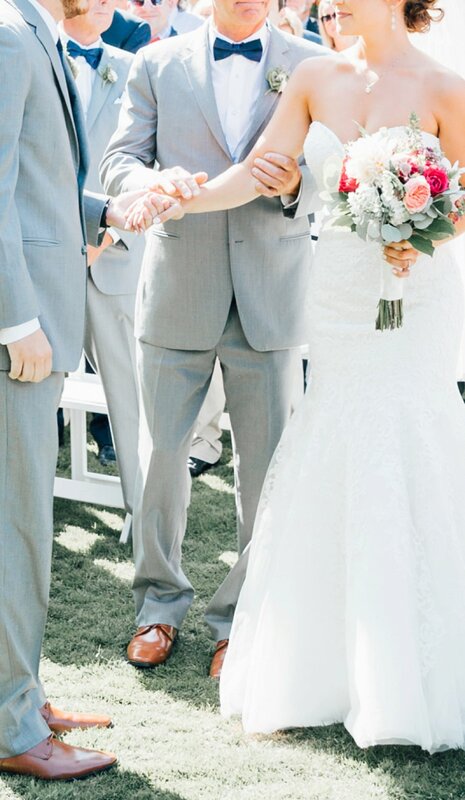 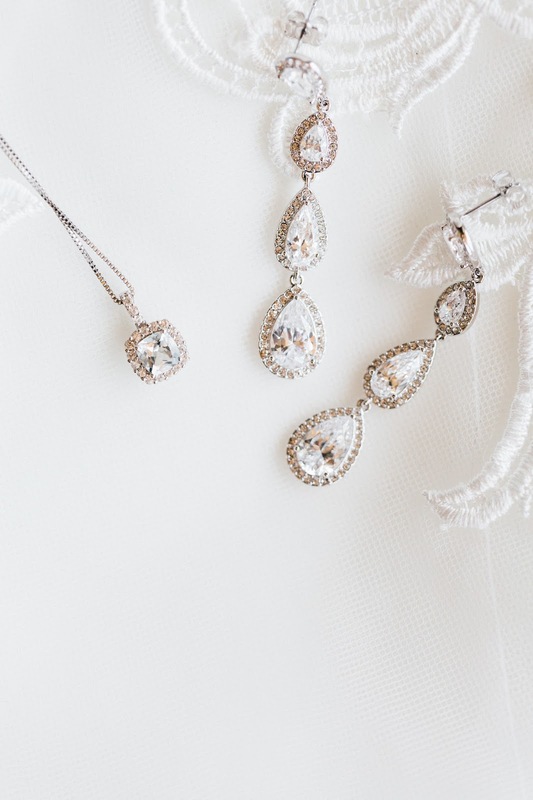 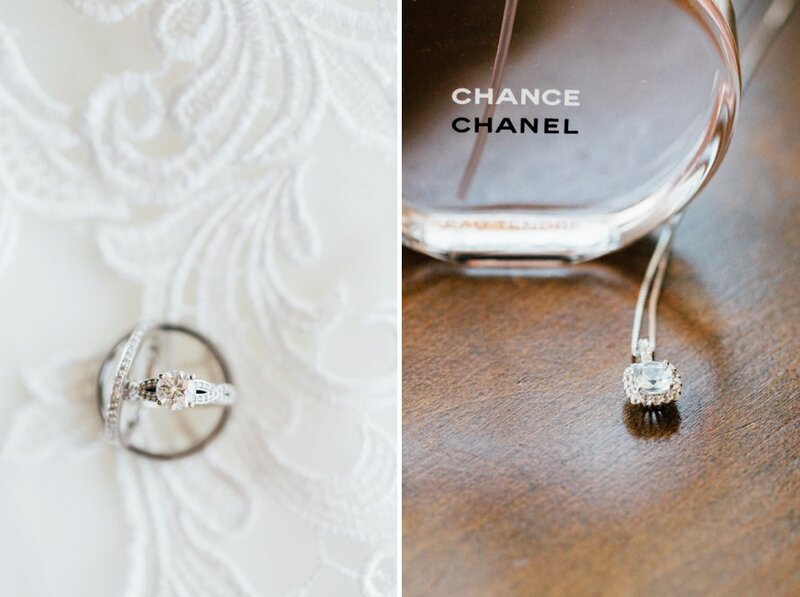 The groom even had a wedding gift sent over to his bride, a diamond necklace that complimented her perfectly! 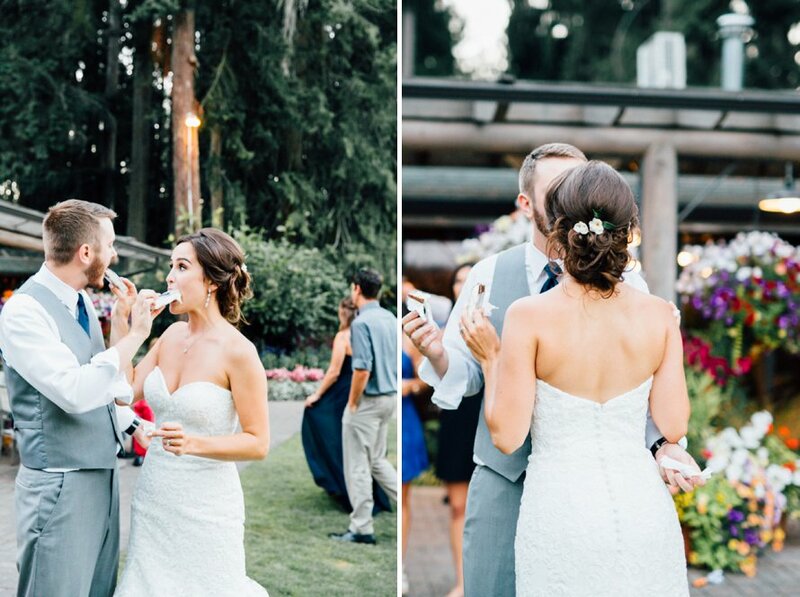 Ice cream sandwich bars -oh, they were the perfect treat for this warm PNW day! 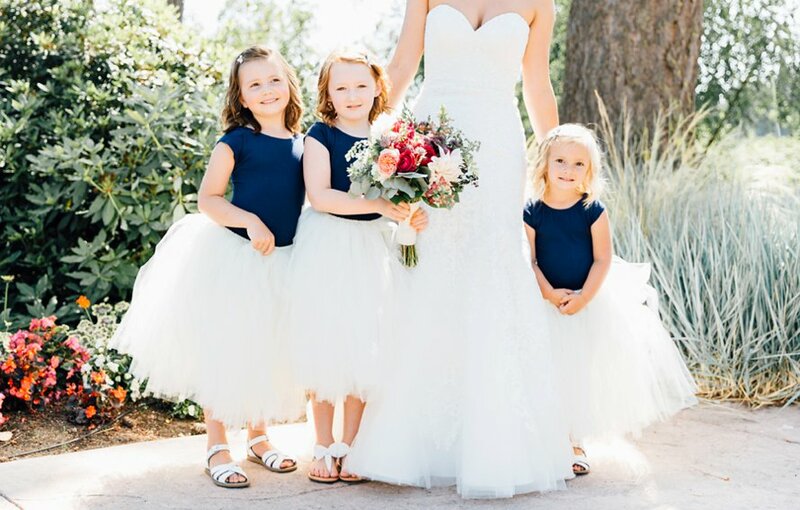 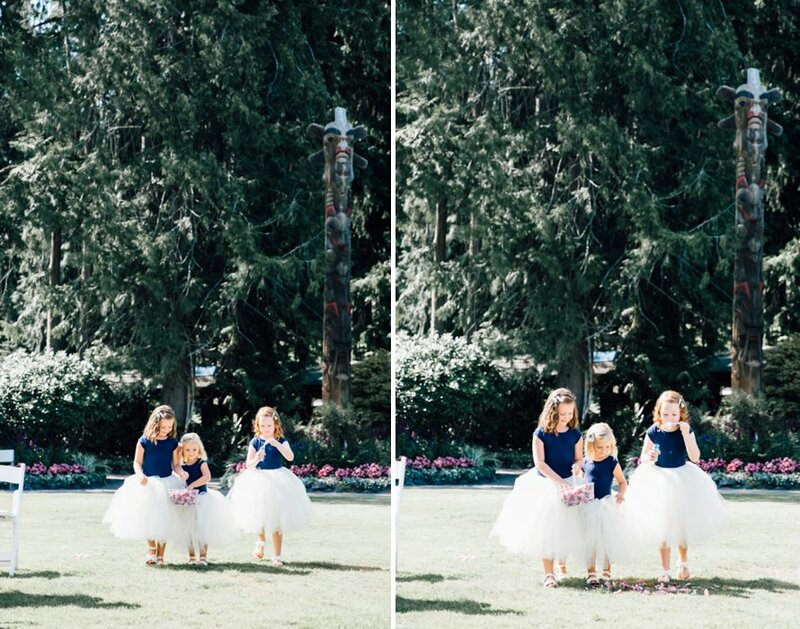 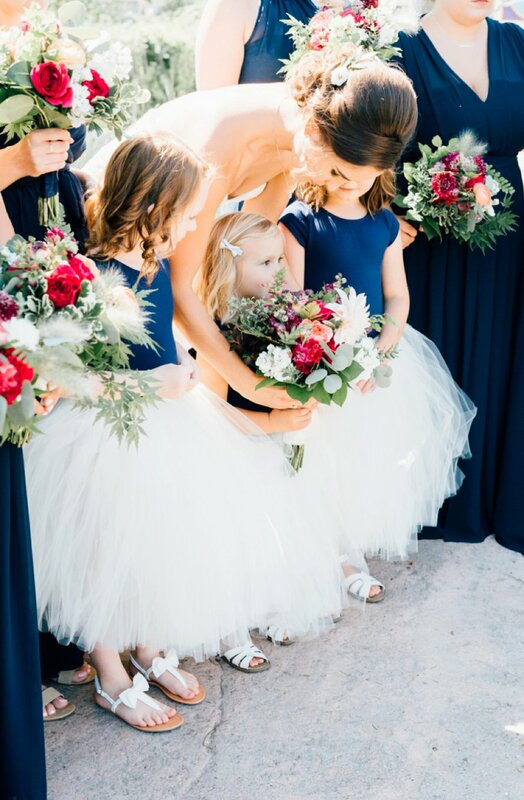 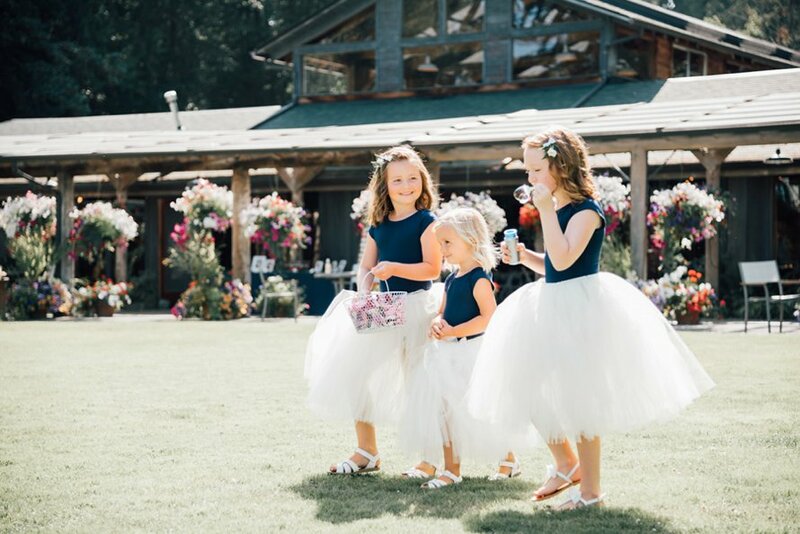 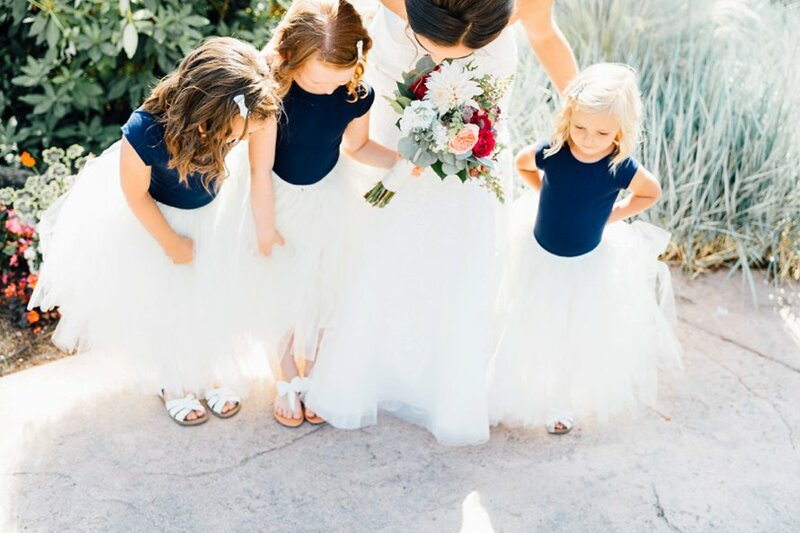 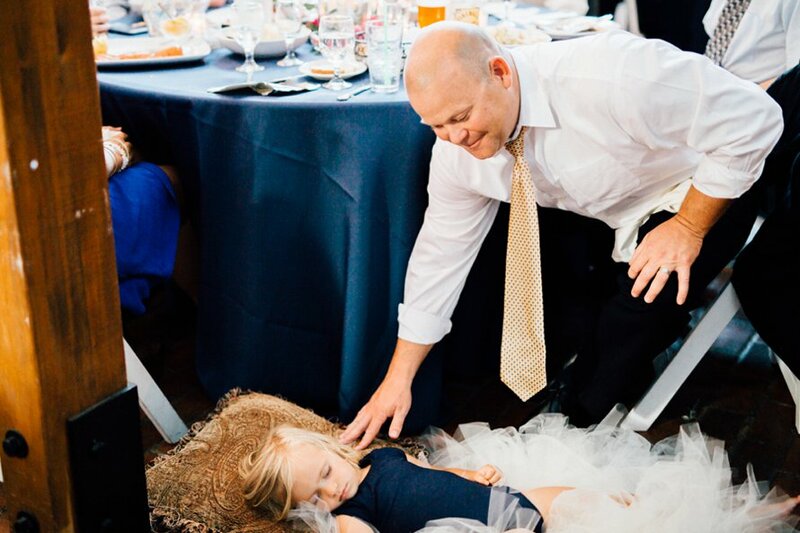 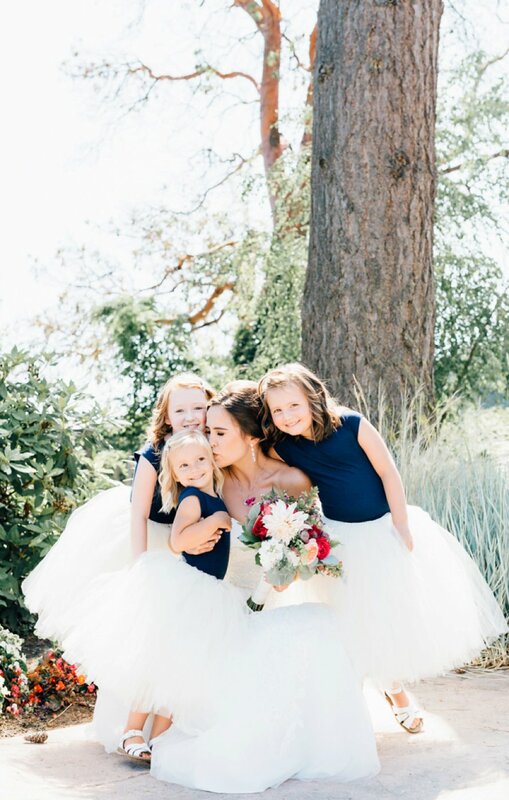 Flower Girl Tutus: Trevi Ave & Co.